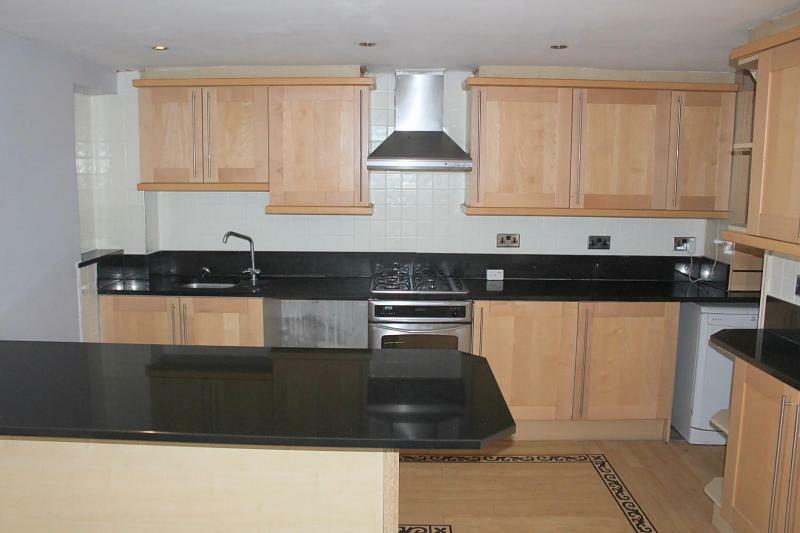 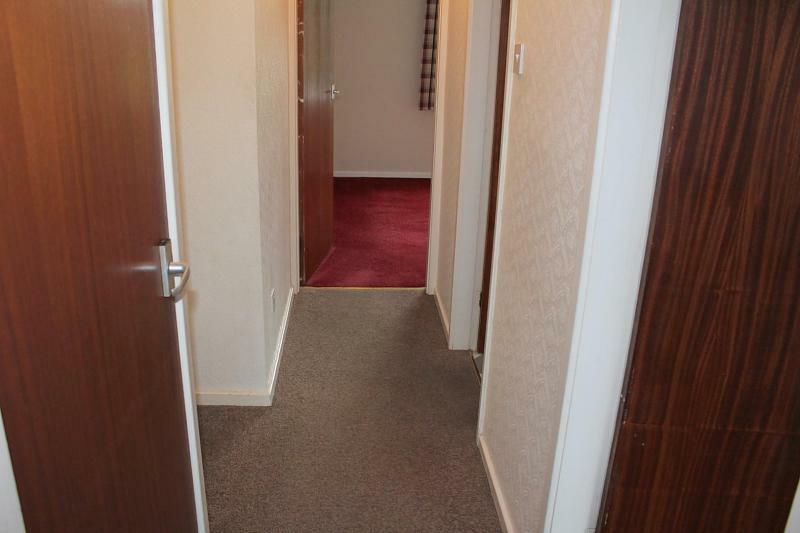 Available to rent is this ONE DOUBLE BEDROOM GROUND FLOOR APARTMENT FOR OVER 55s in the popular Tyersal area. 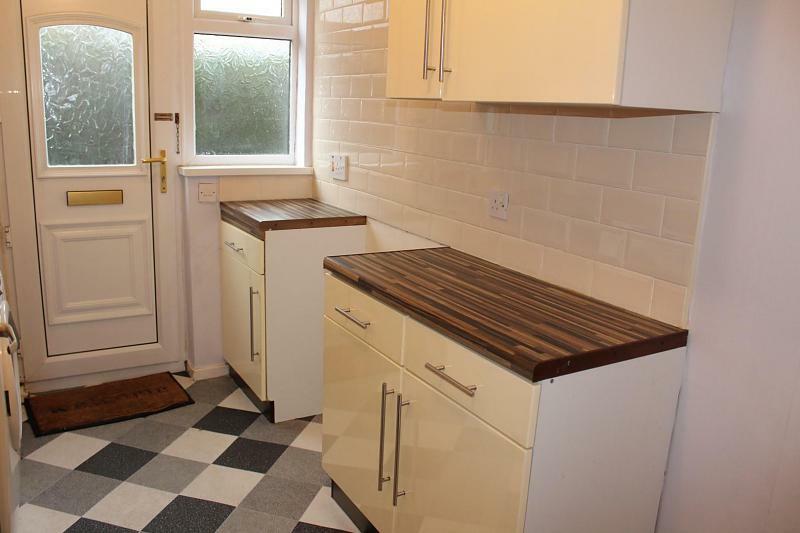 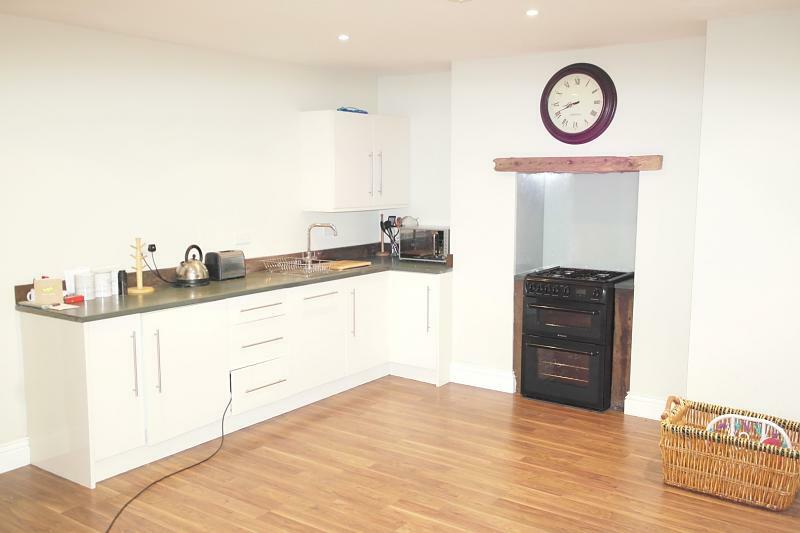 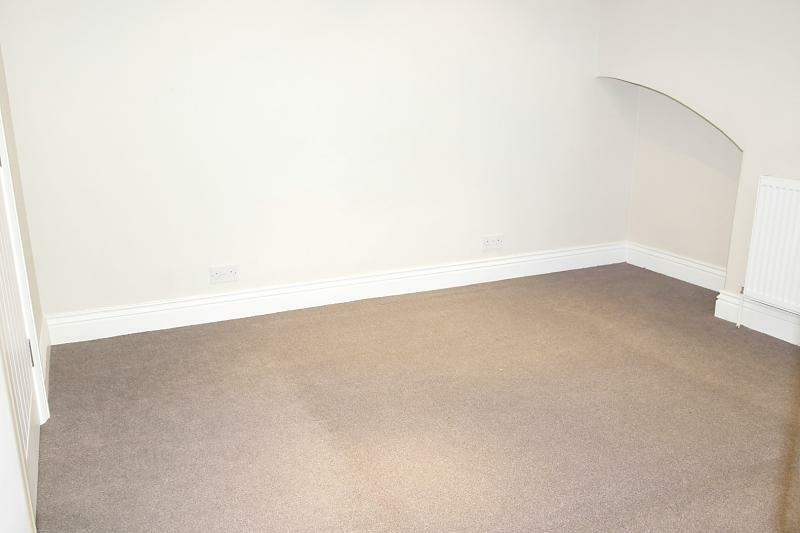 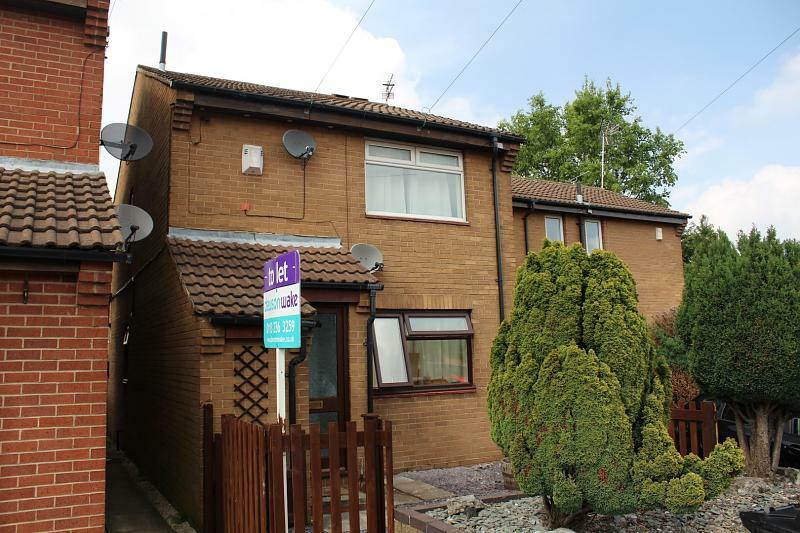 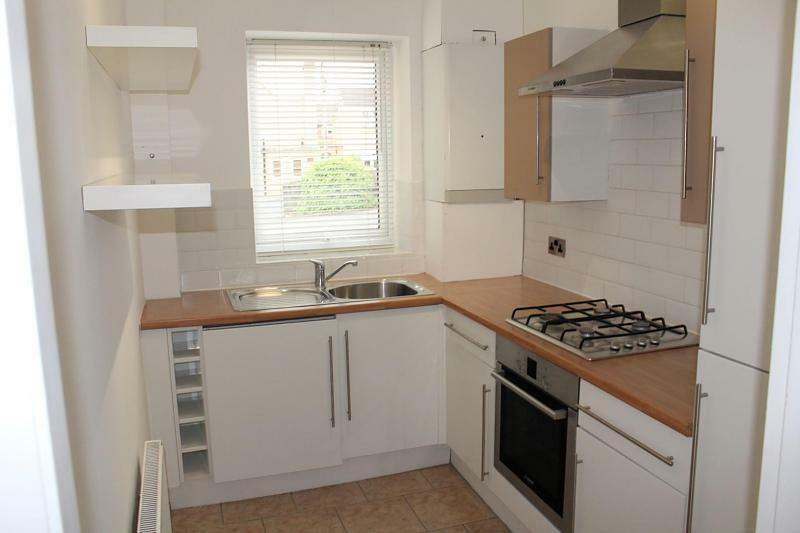 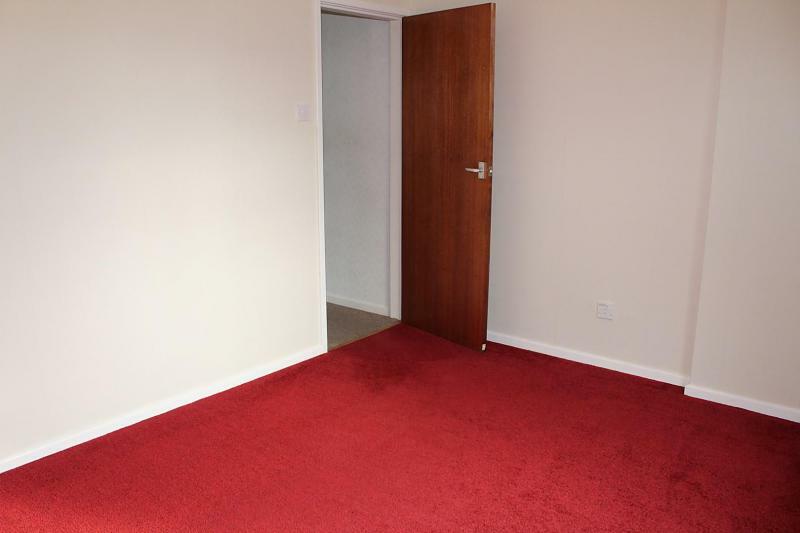 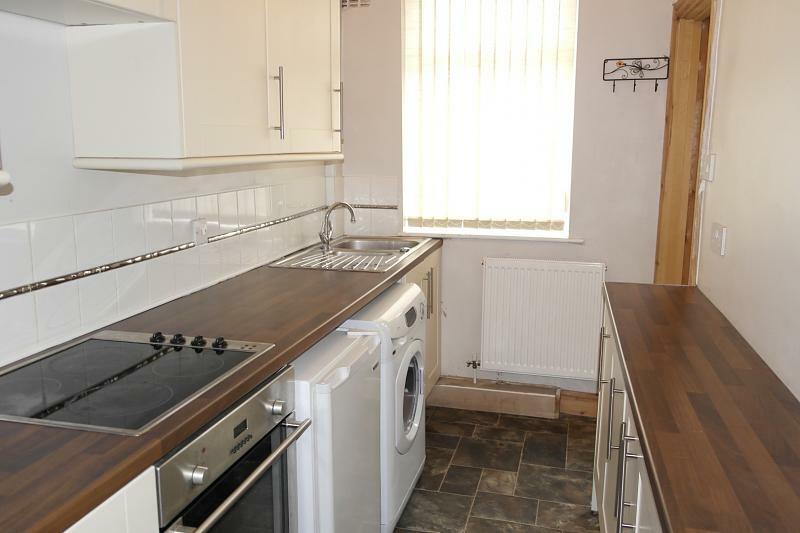 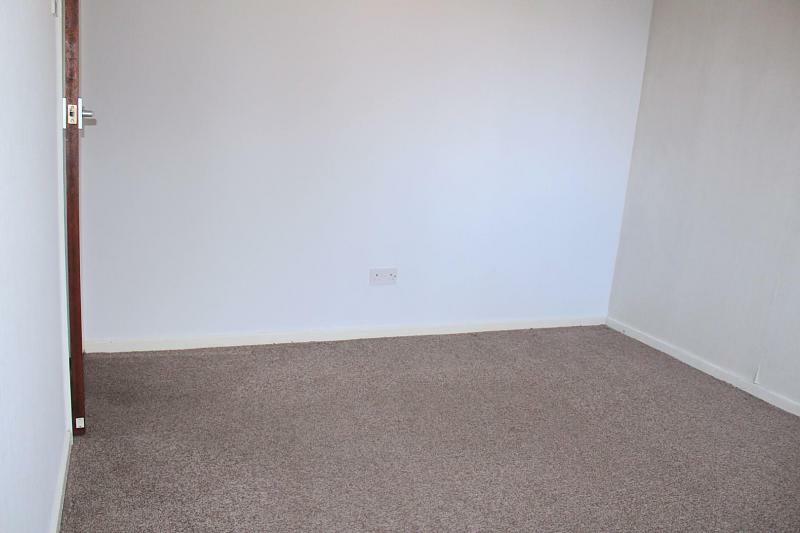 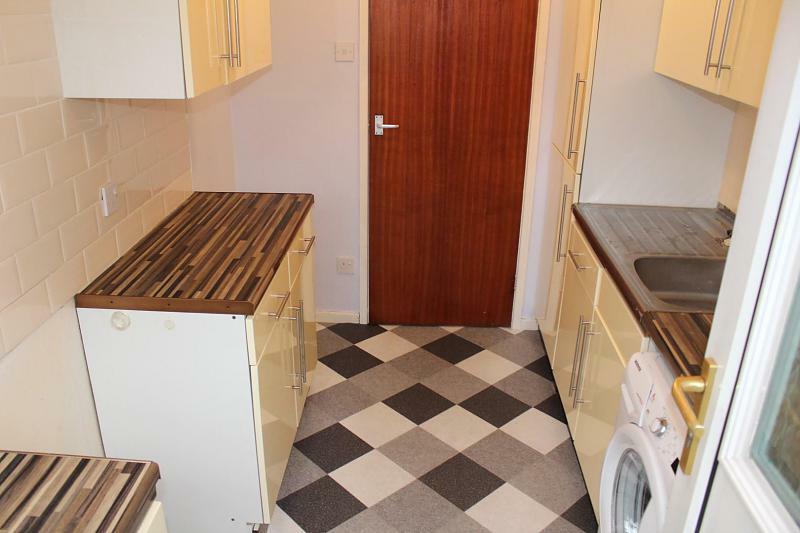 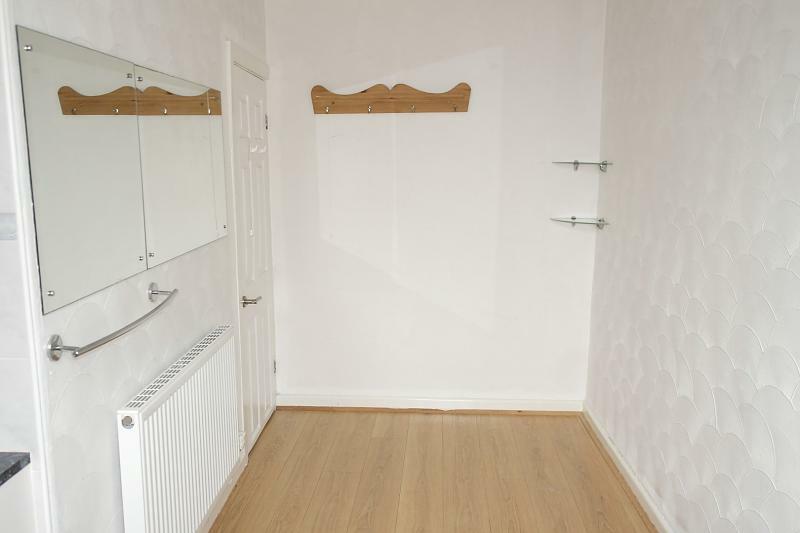 Briefly comprising lounge, kitchen, one bedroom, bathroom, allocated parking and with excellent commuting links being situated on local bus routes to Bradford and Leeds. 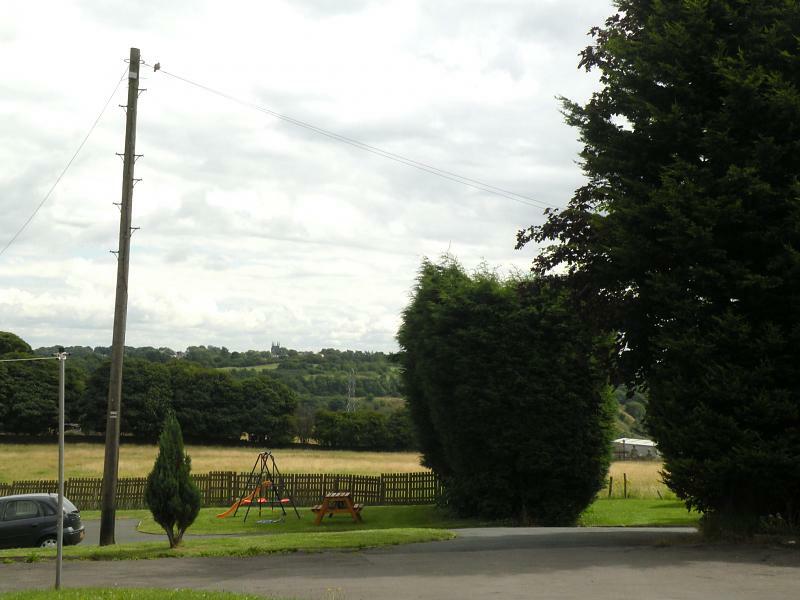 Courtesy bus stops outside the property for the local Asda and Morrisons supermarkets. 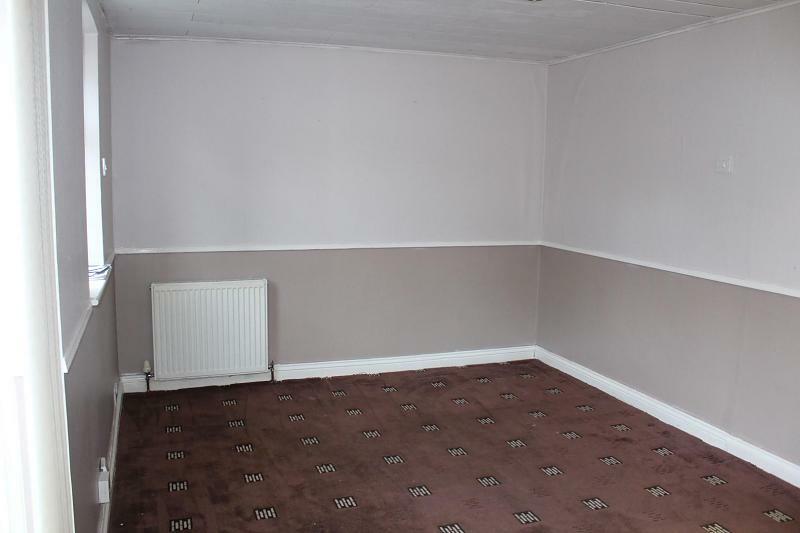 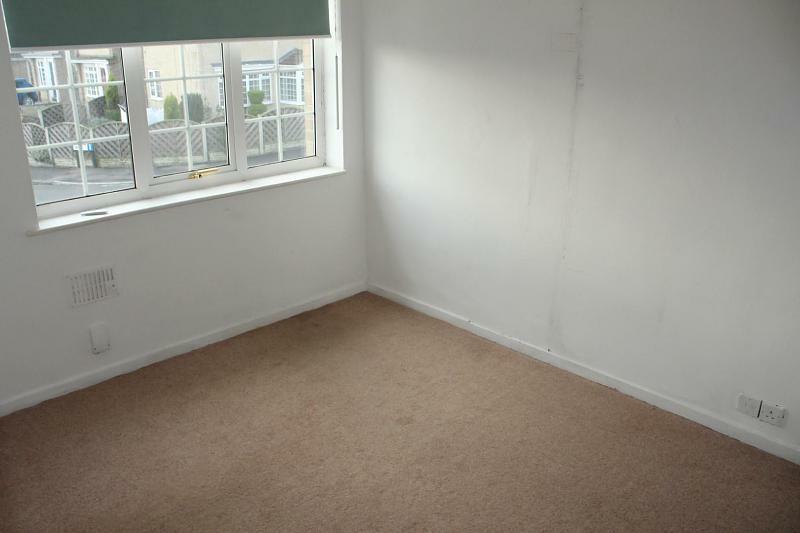 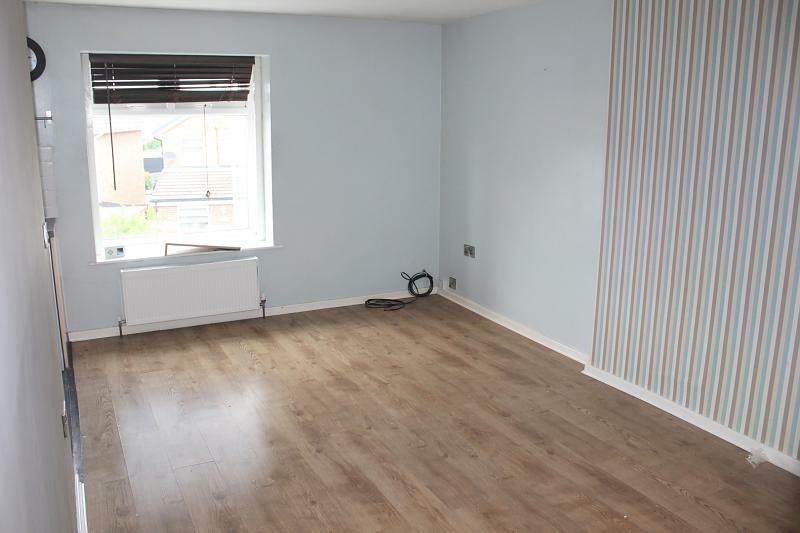 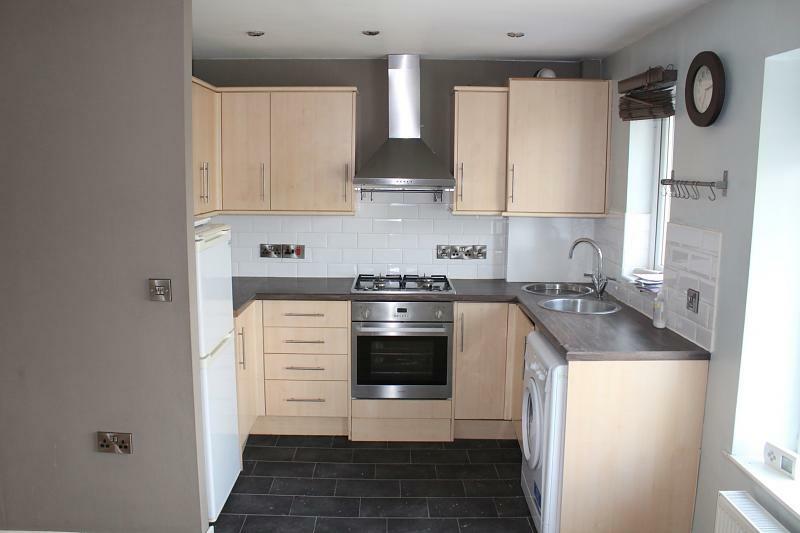 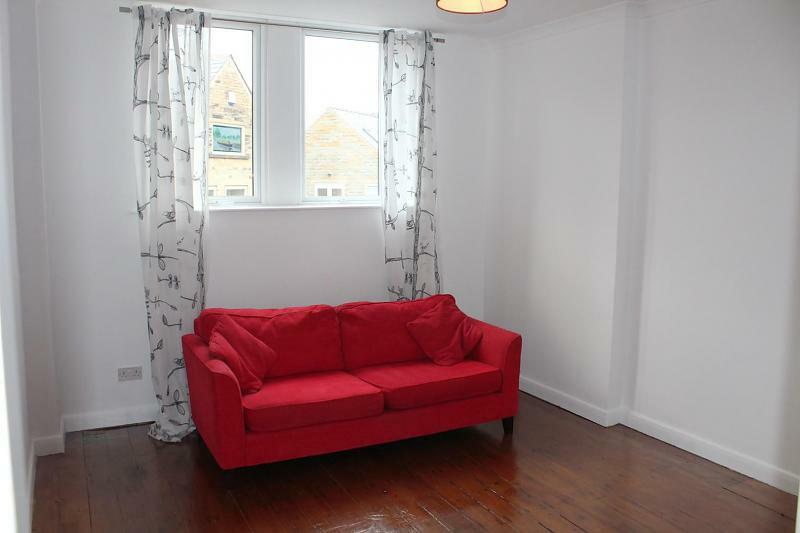 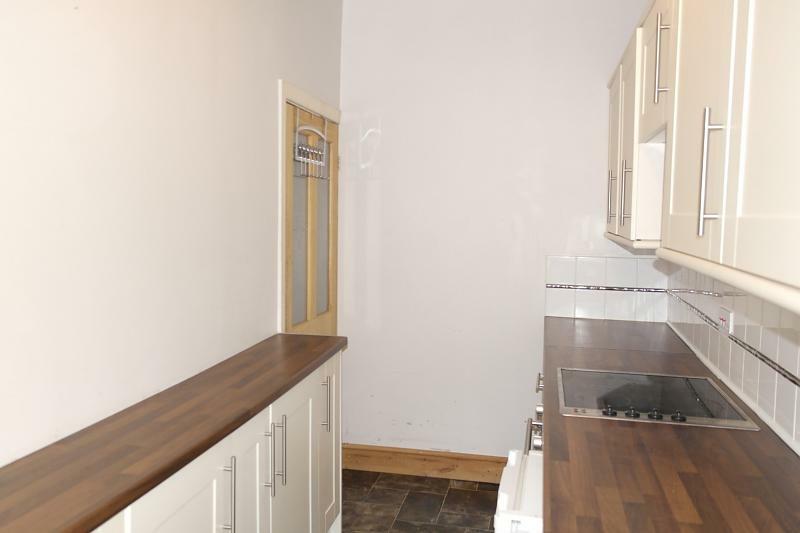 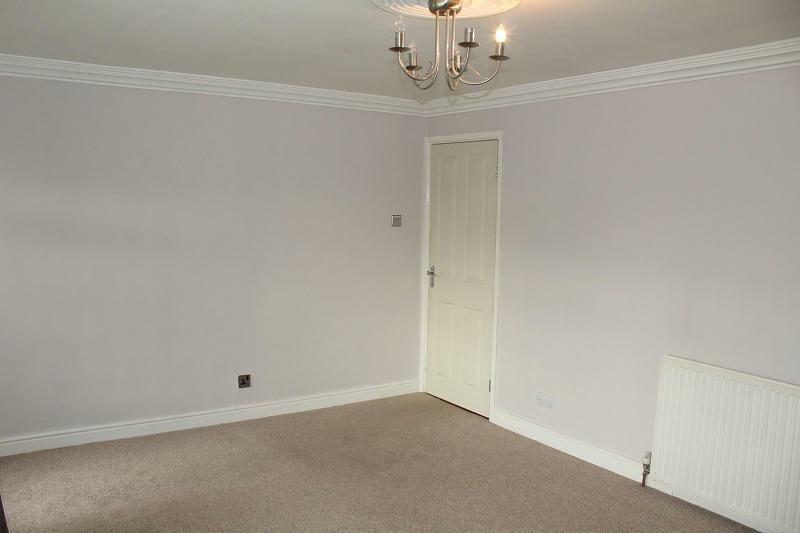 Offered for rent is this ONE DOUBLE BEDROOM FIRST FLOOR APARTMENT in a convenient and popular location in Farsley. 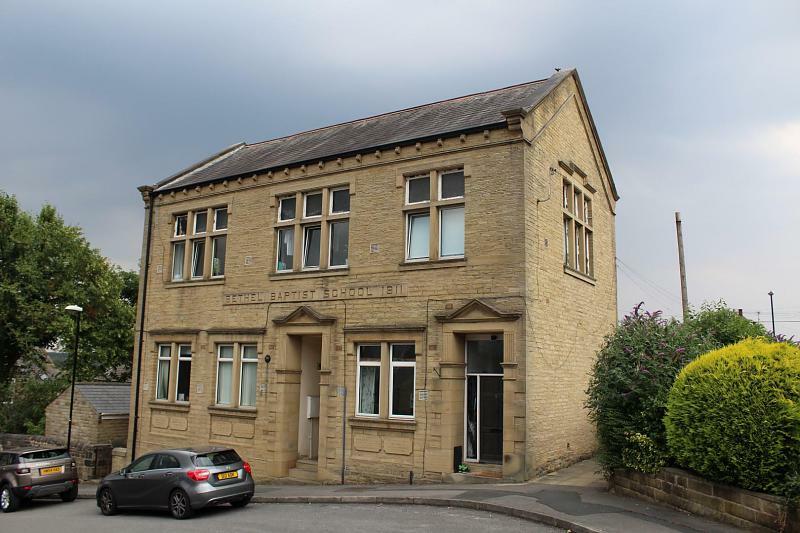 There are good commuting links to Leeds and Bradford via public transport and New Pudsey train station provides free car parking. 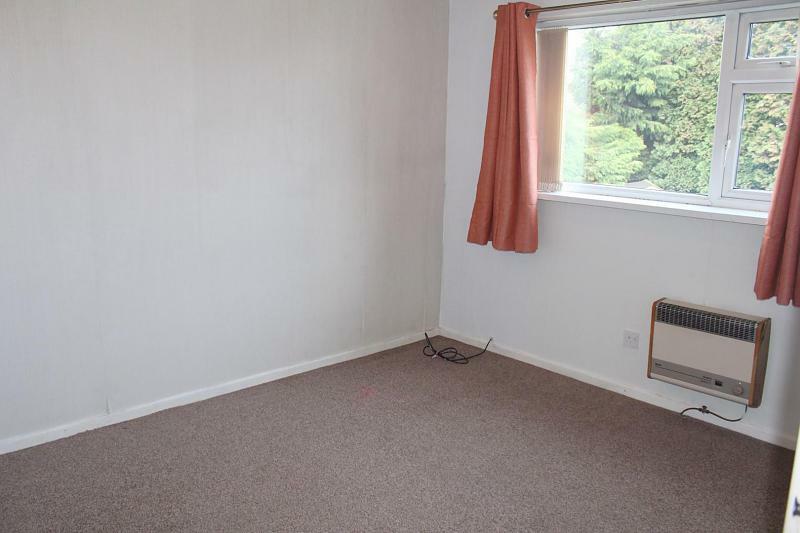 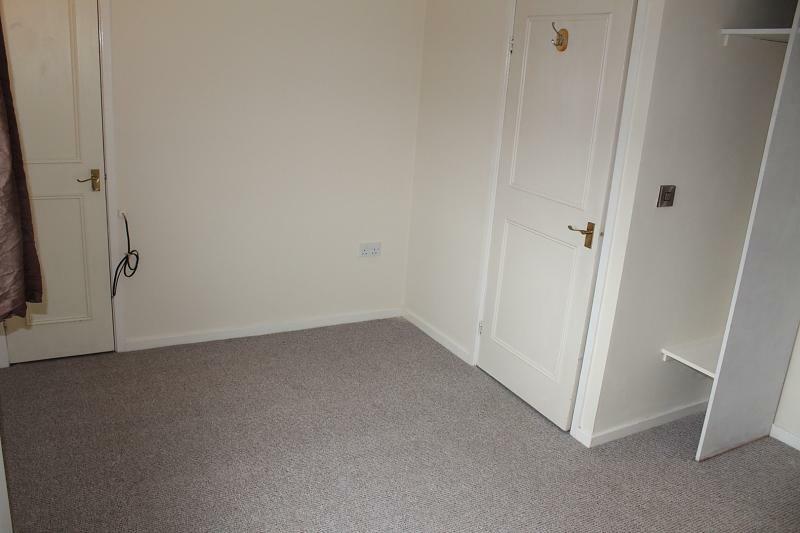 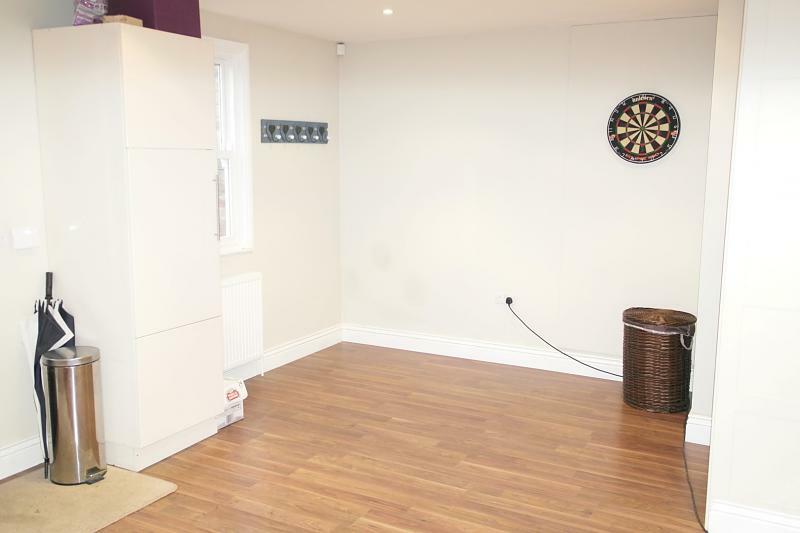 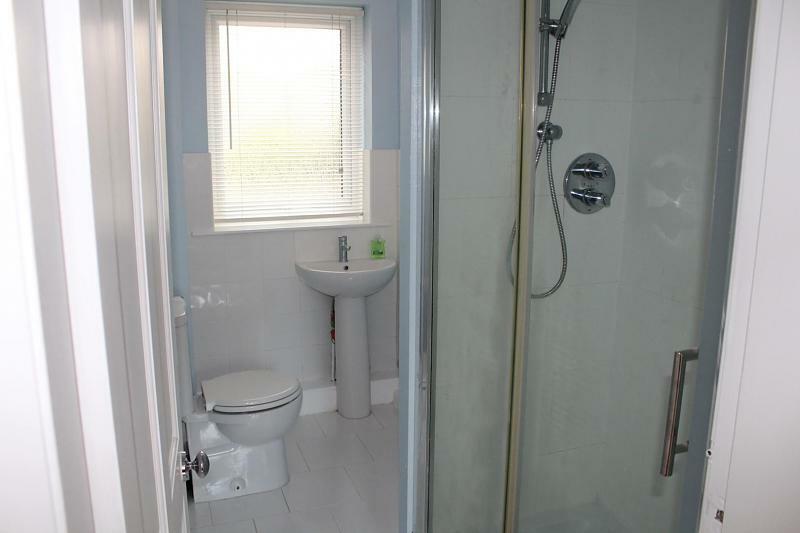 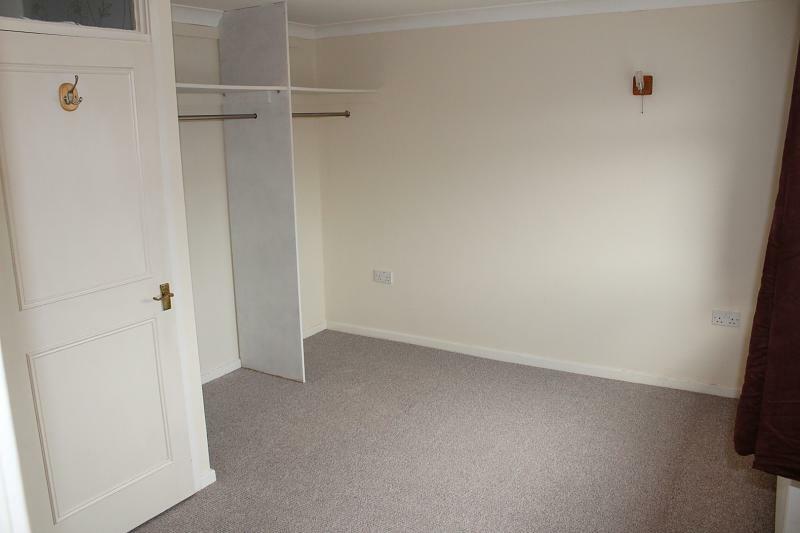 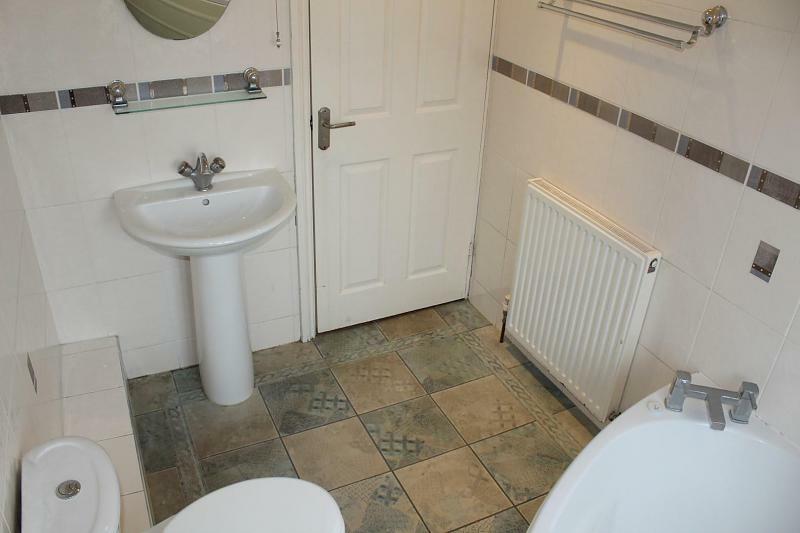 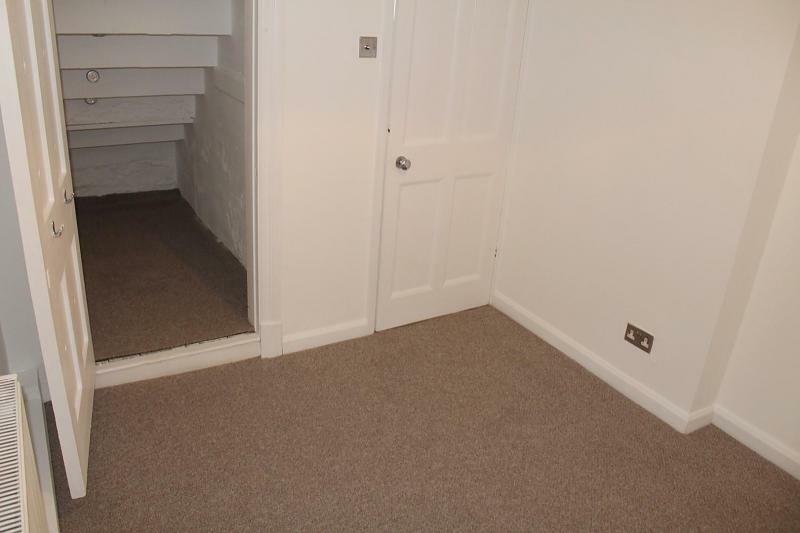 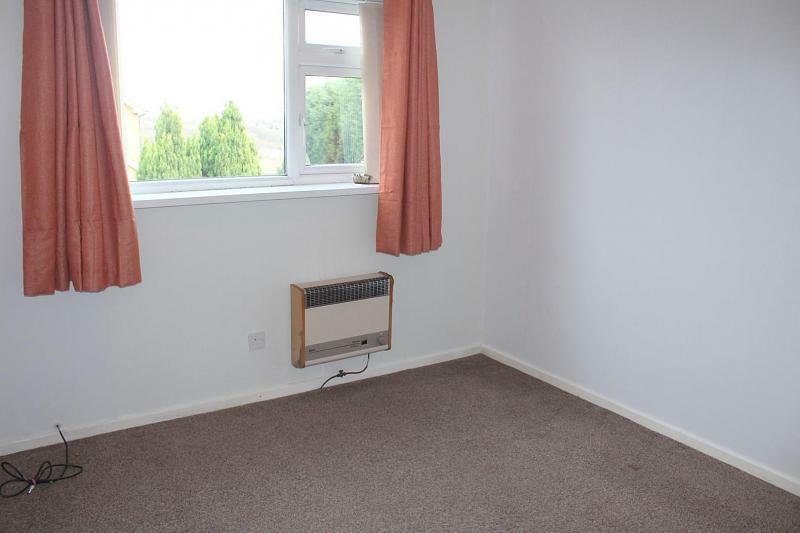 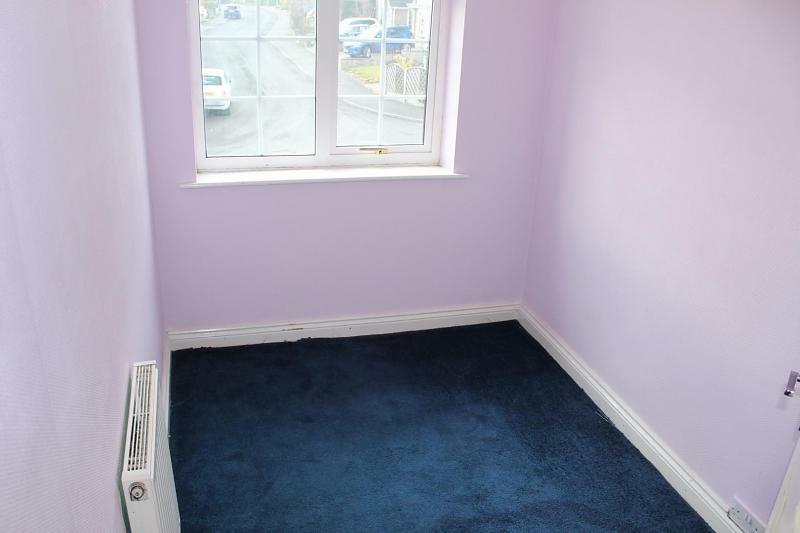 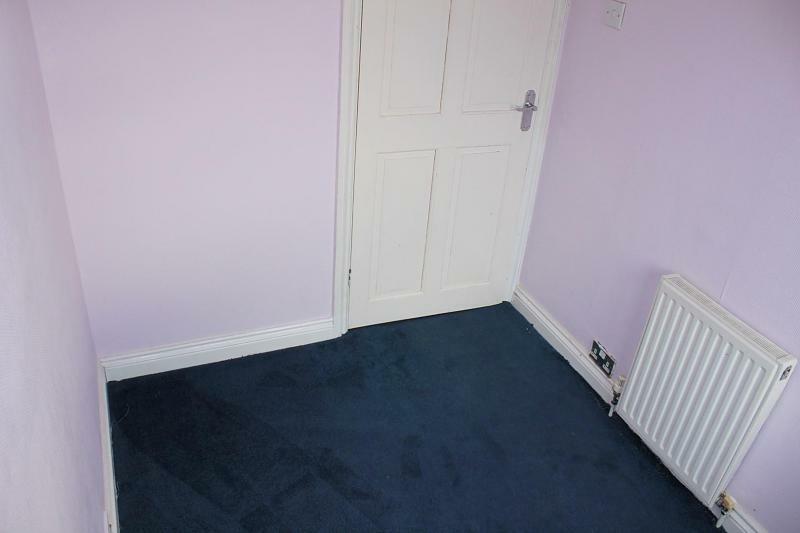 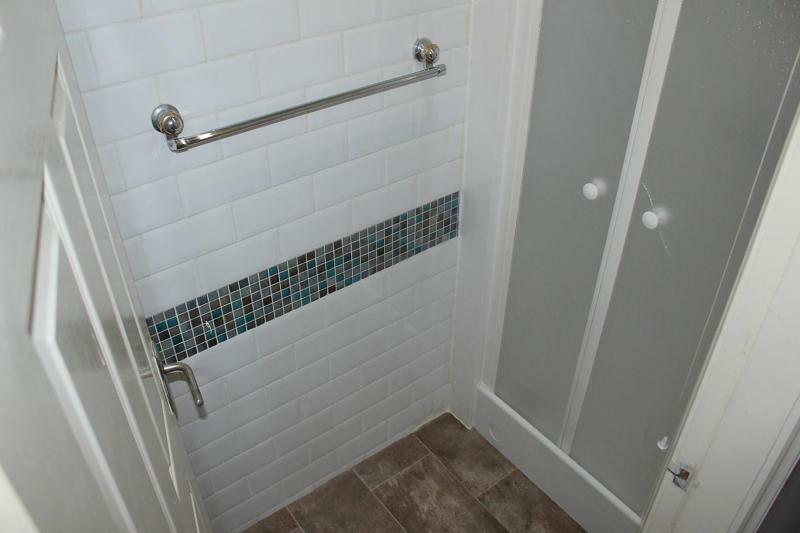 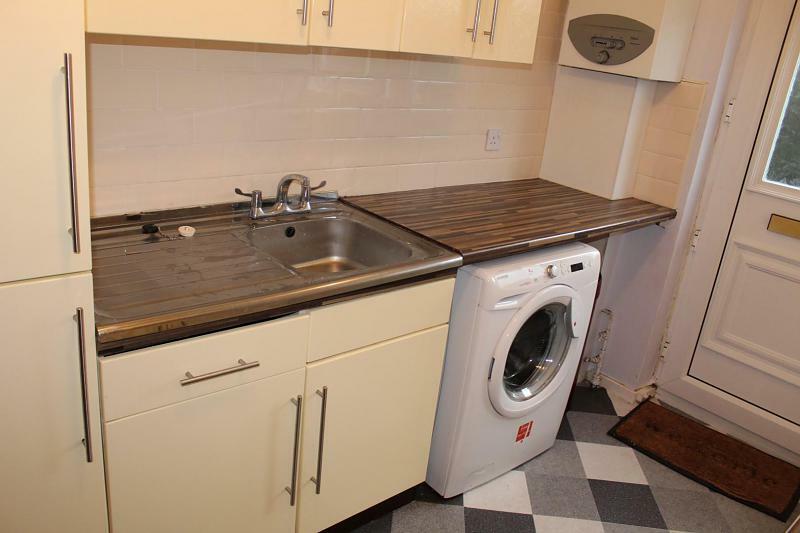 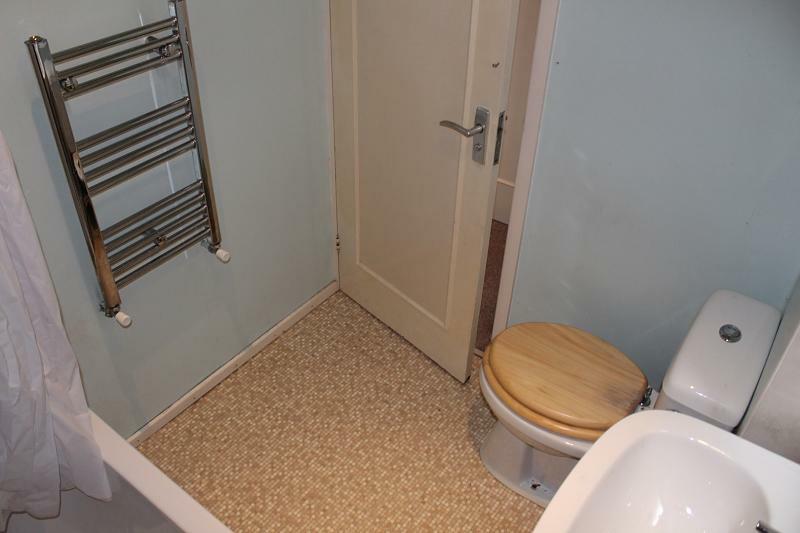 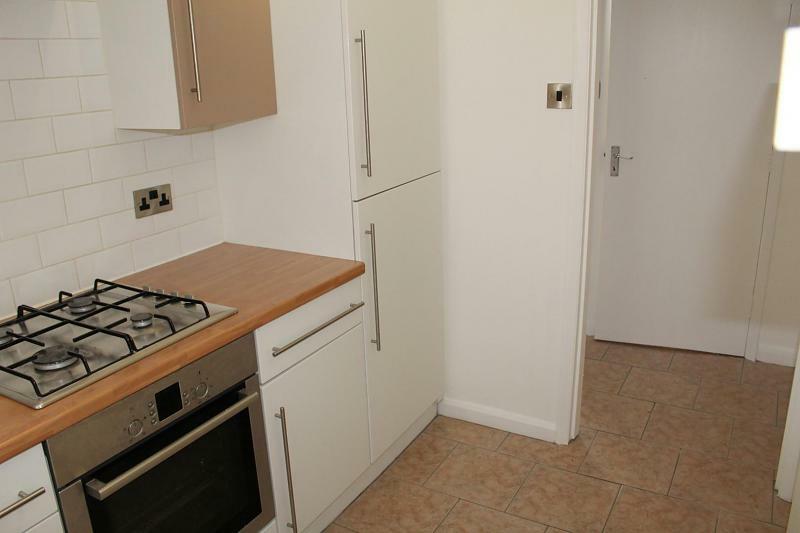 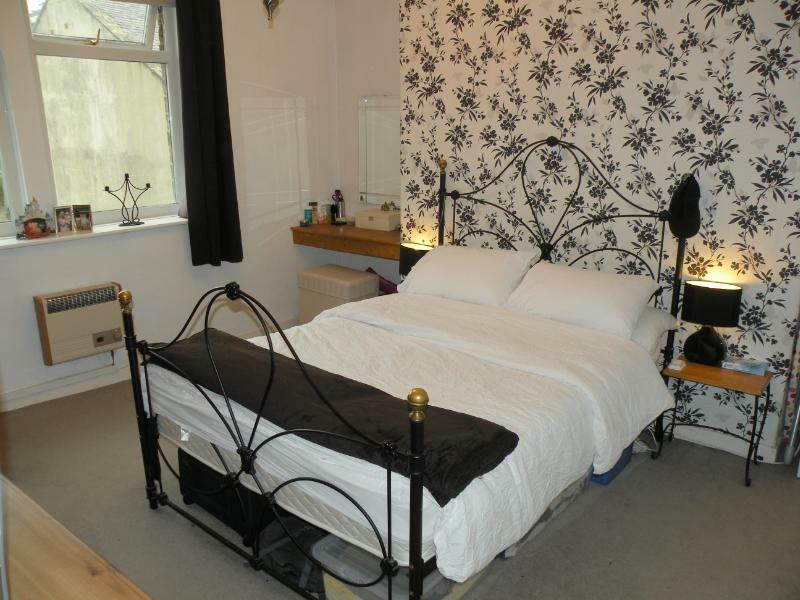 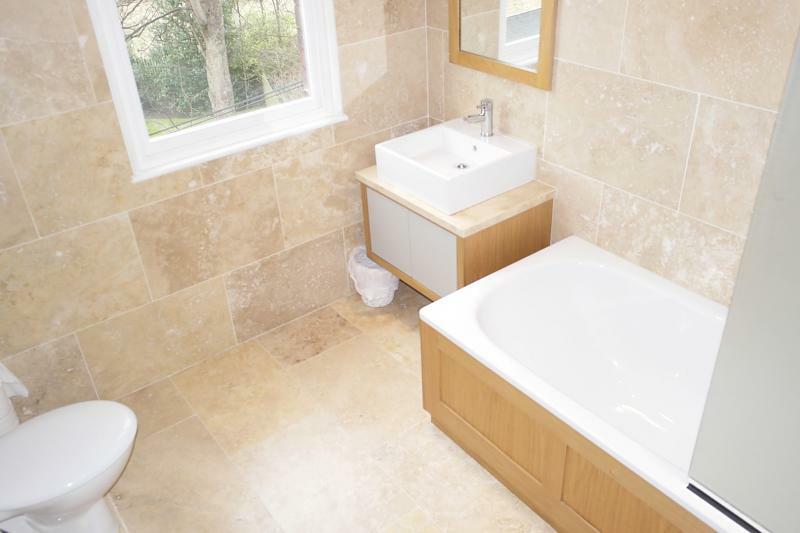 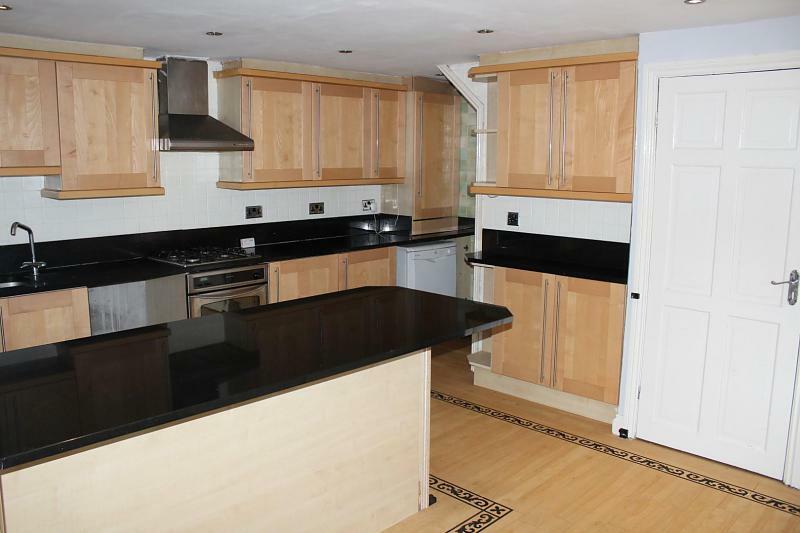 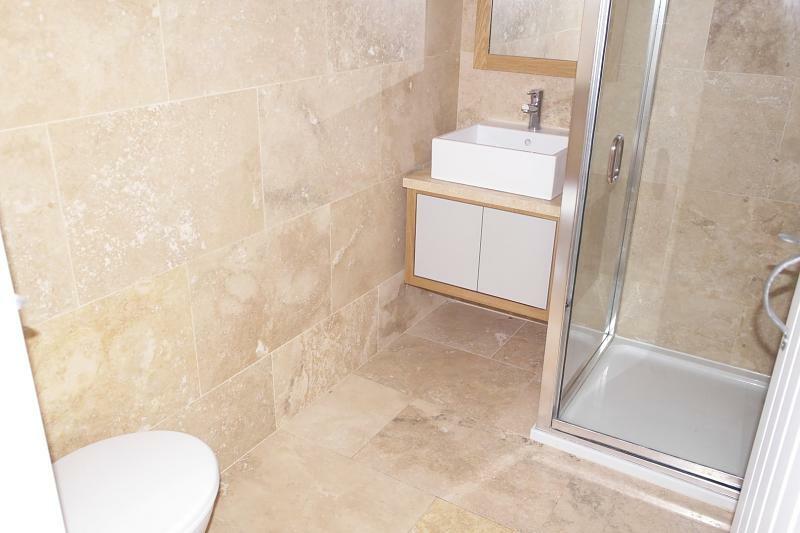 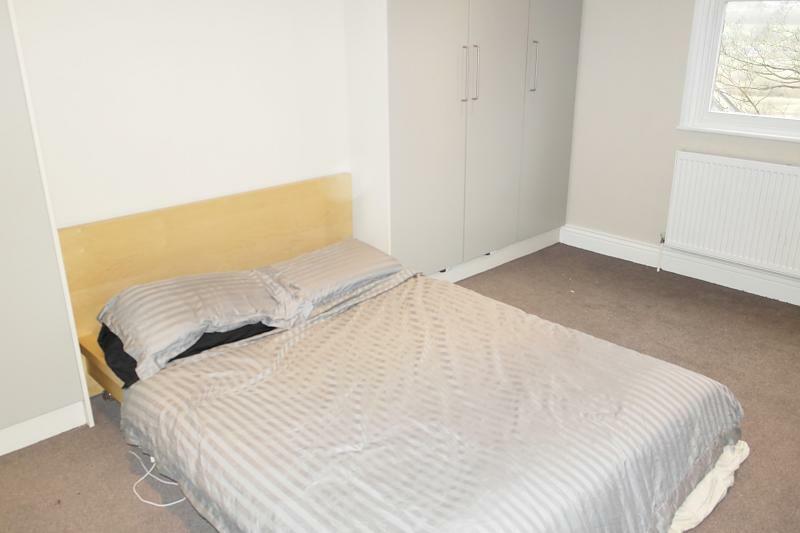 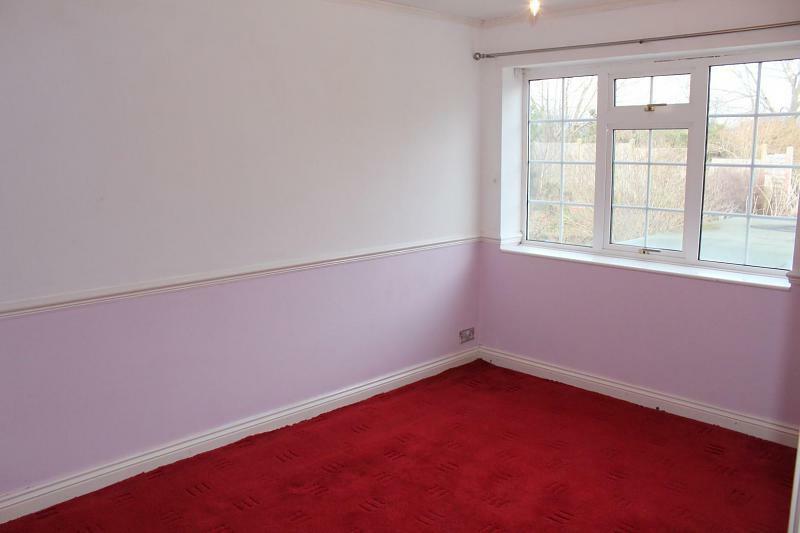 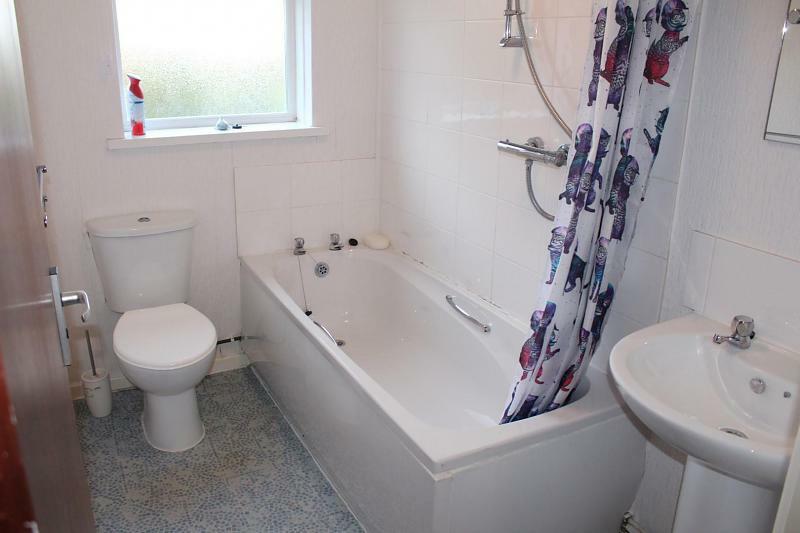 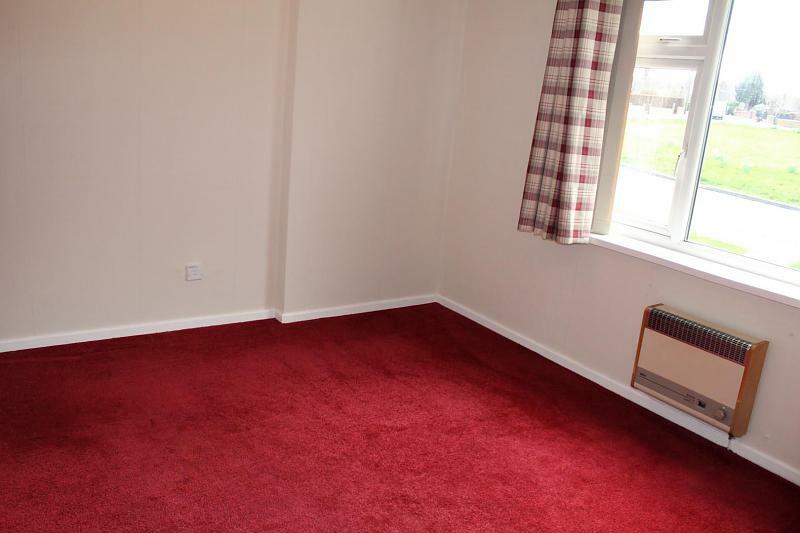 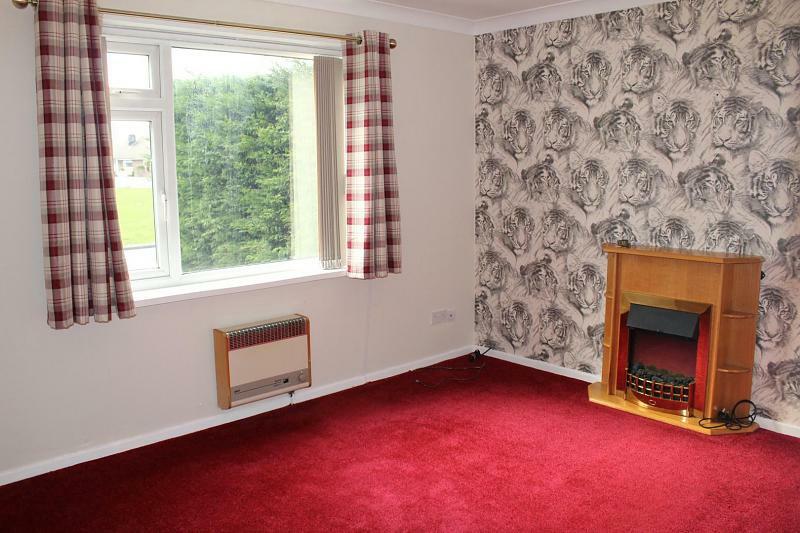 The property briefly comprises lounge open to kitchen area, bedroom and bathroom. 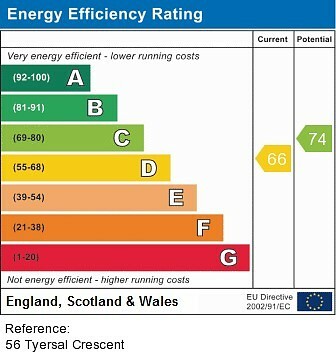 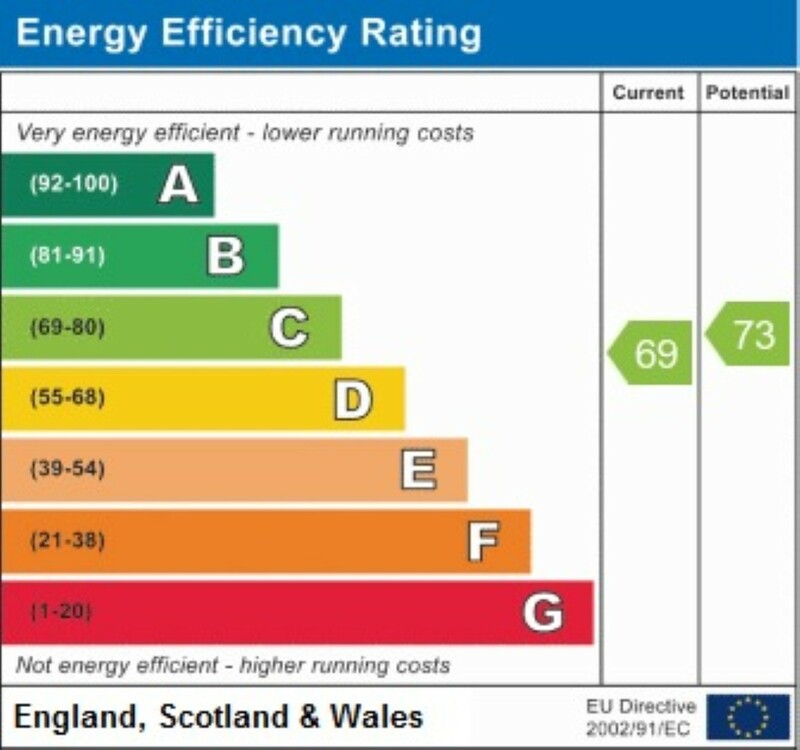 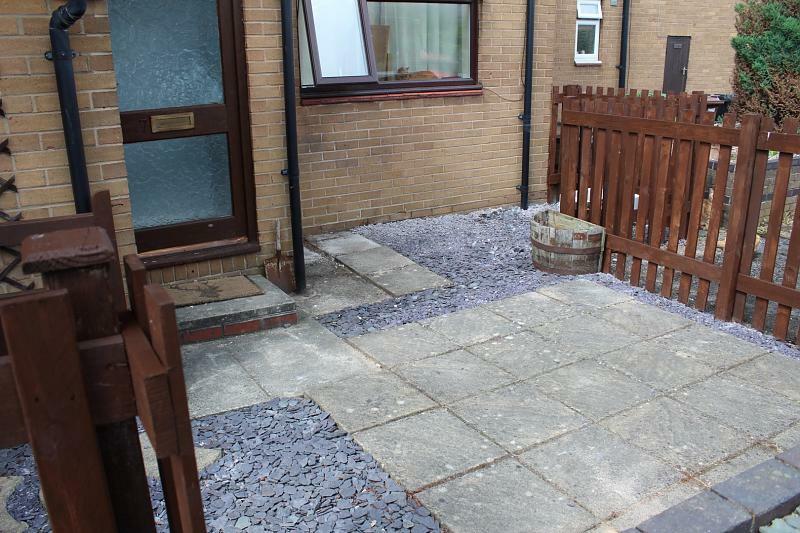 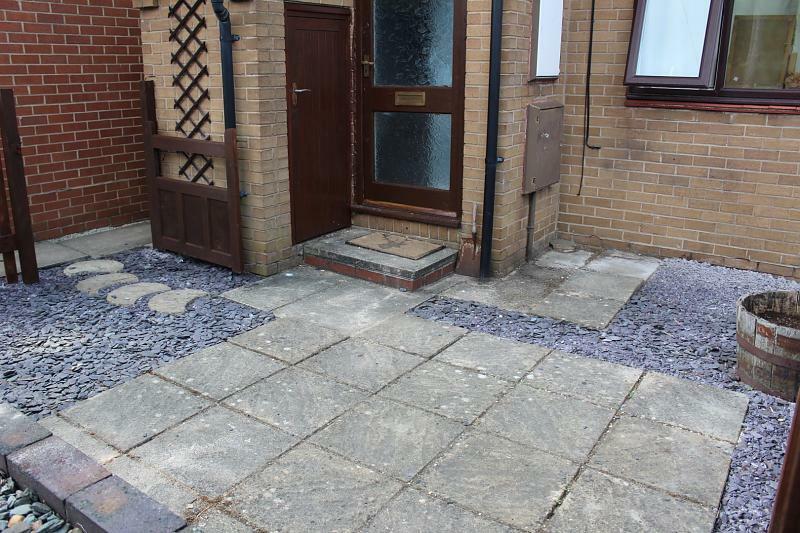 Externally, there is a enclosed front garden, paved for easy maintenance. 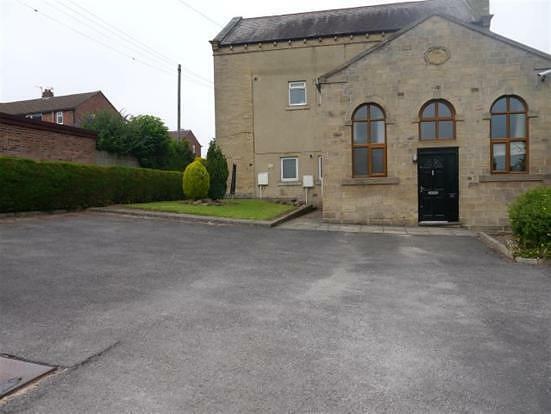 Offered for rent is this ONE DOUBLE BEDROOM GROUND FLOOR APARTMENT in a converted stone built Baptist Hall, built in the 1800s. 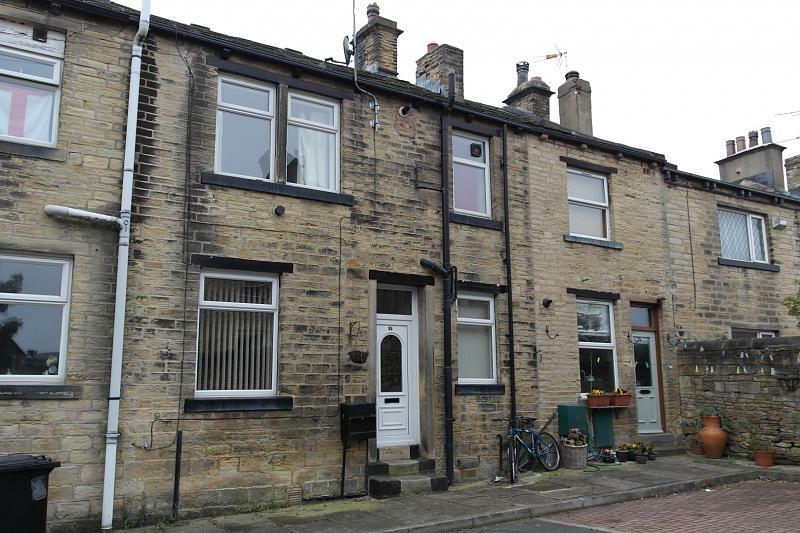 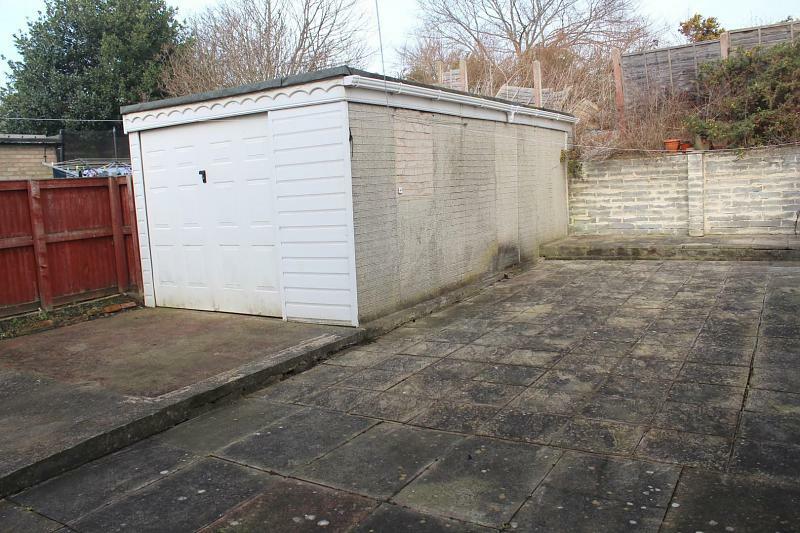 Very well placed for access links to Leeds and Bradford City Centres and near to the canal in Rodley, perfect for those long walks. 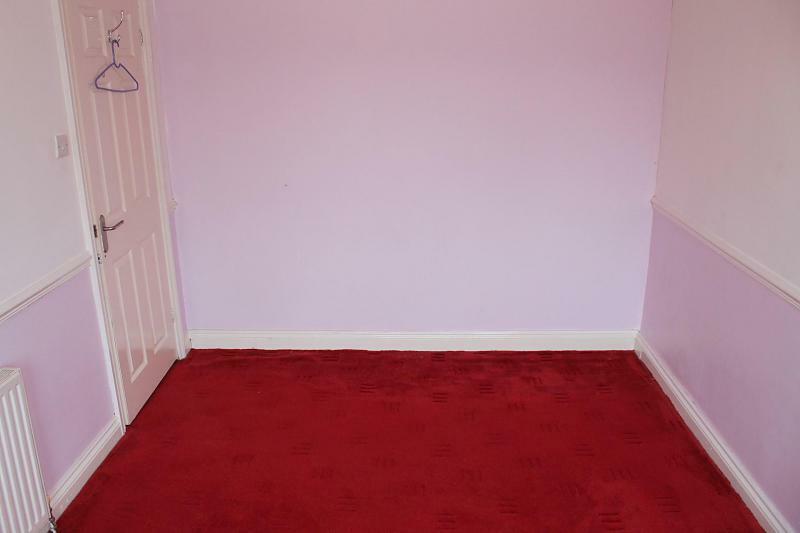 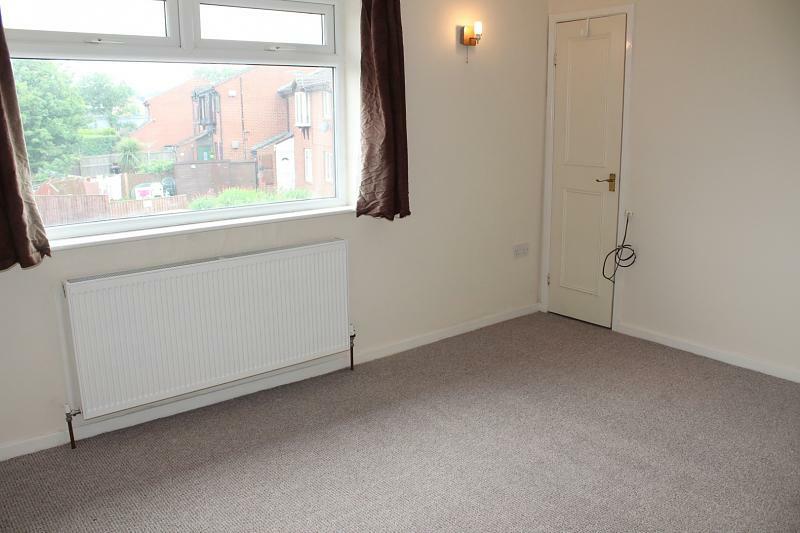 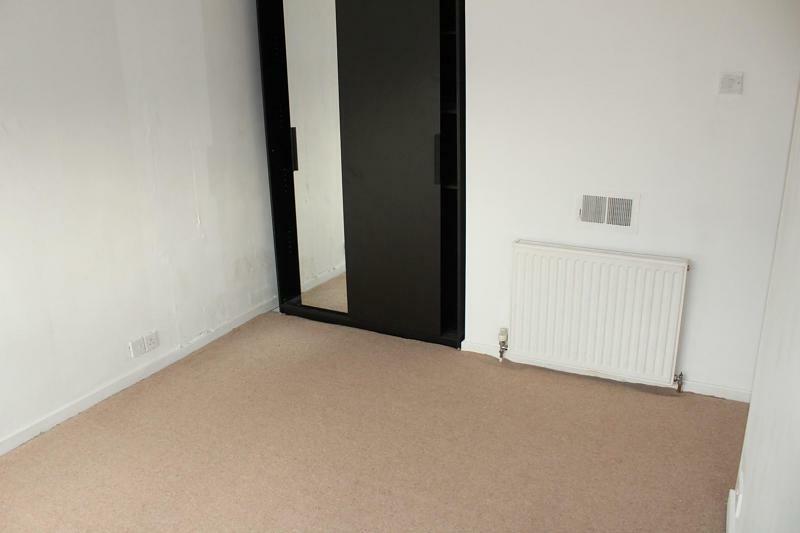 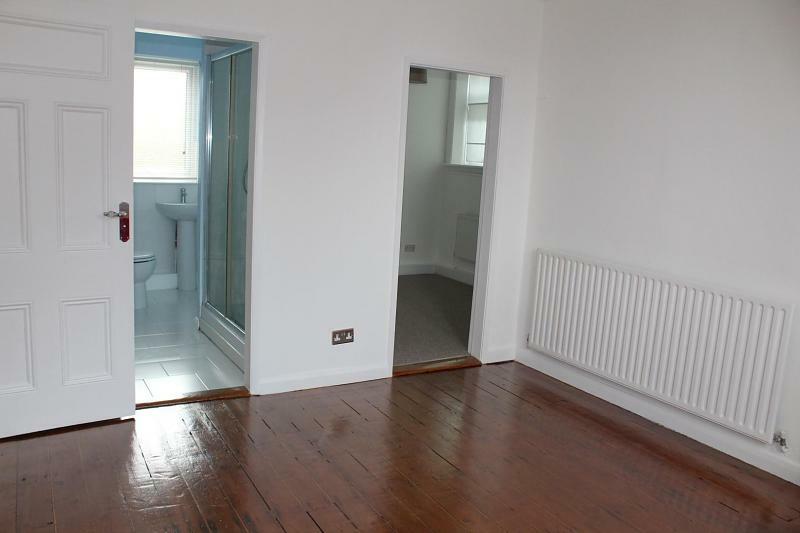 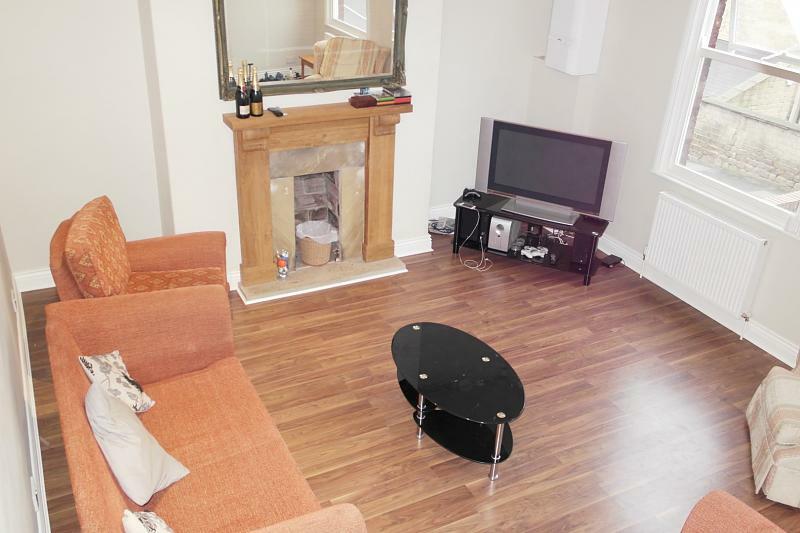 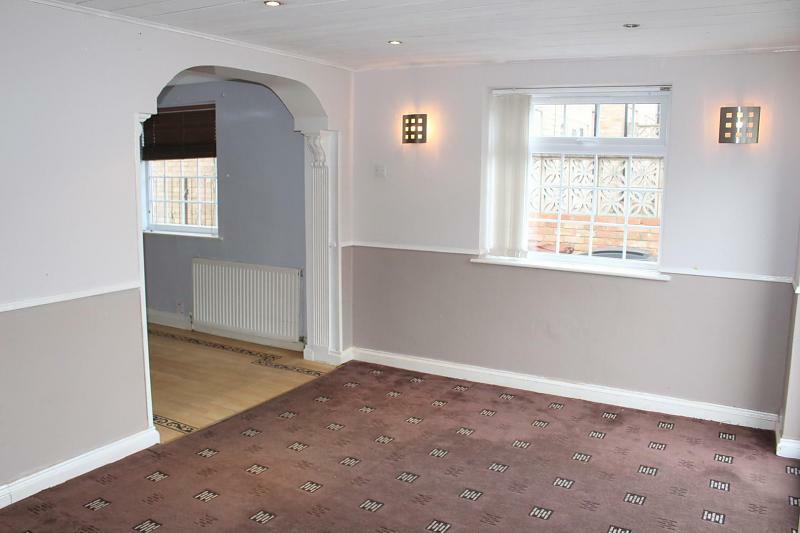 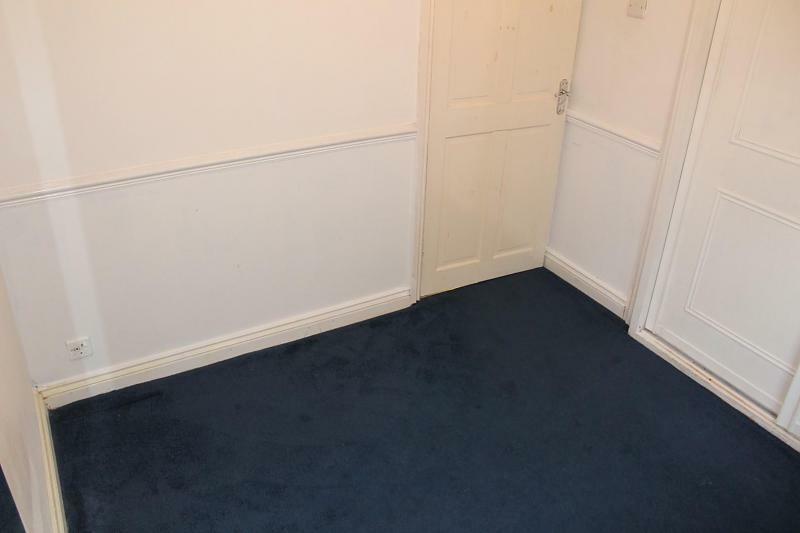 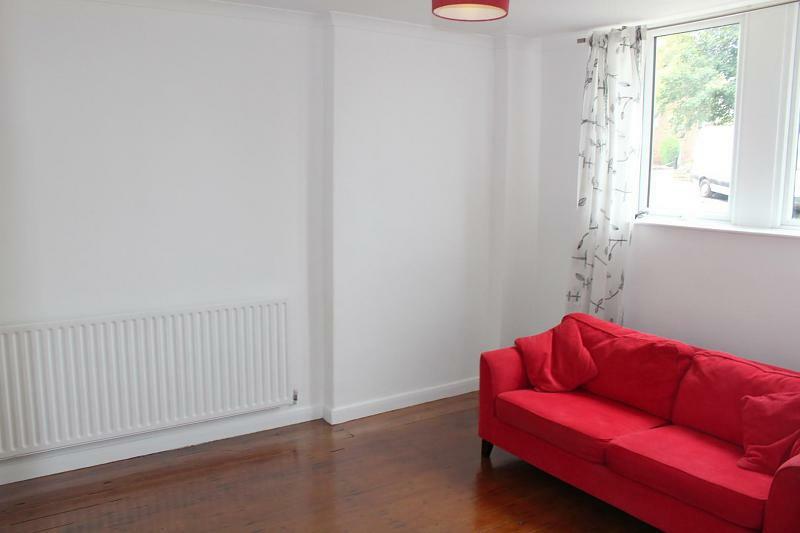 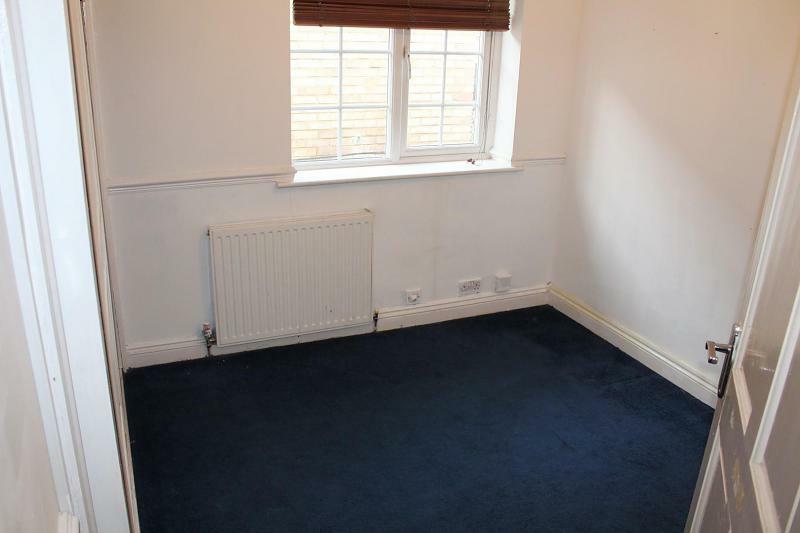 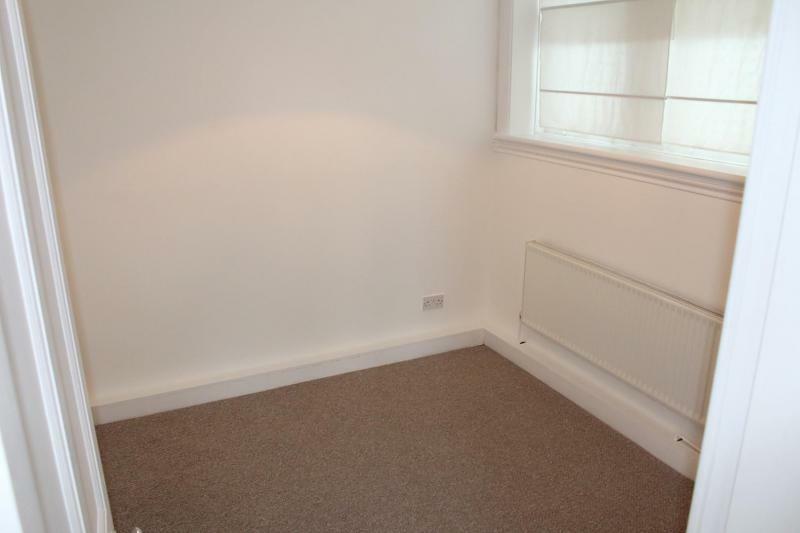 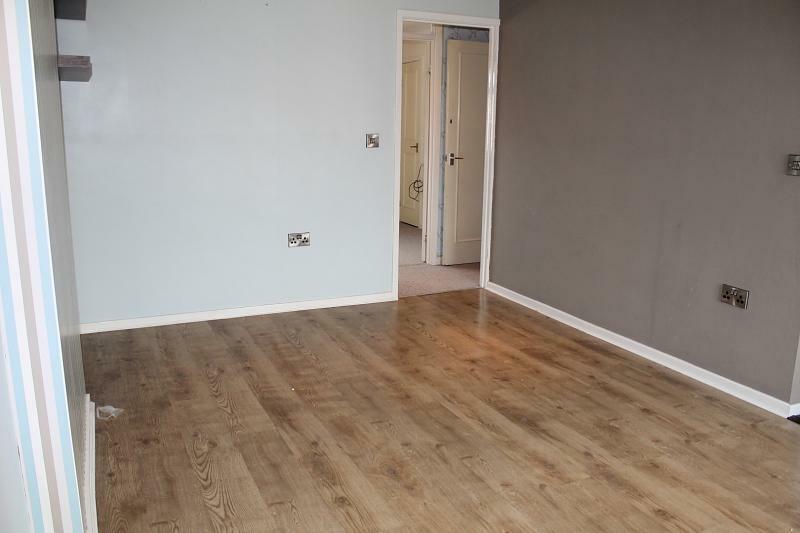 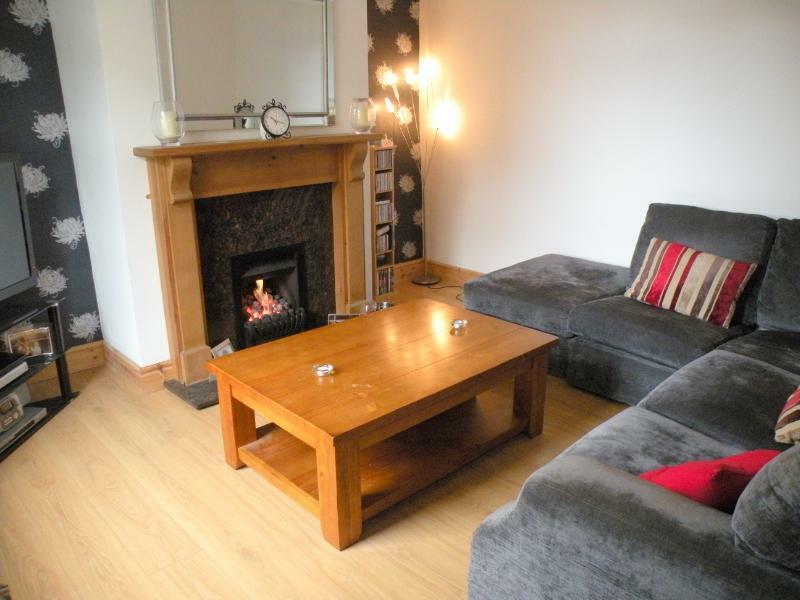 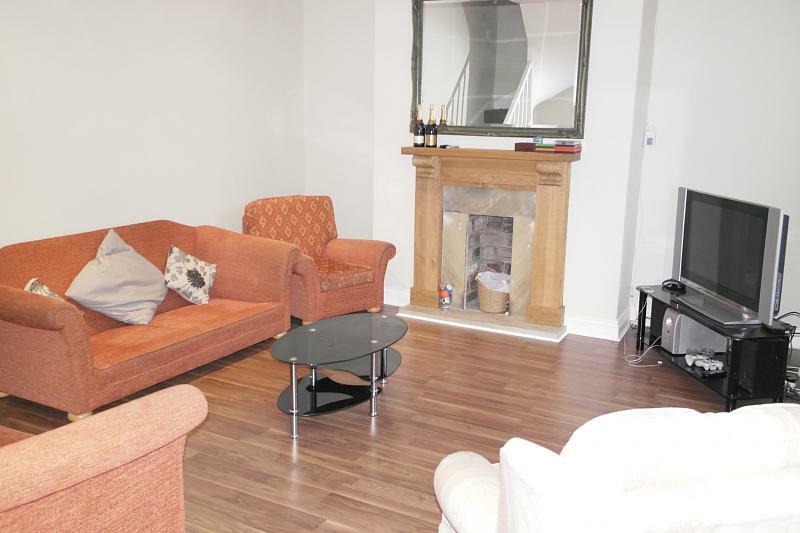 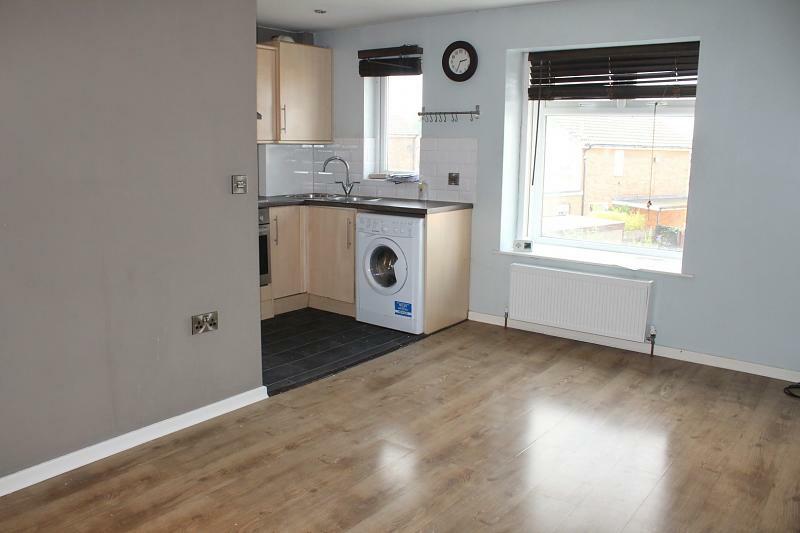 Briefly comprising entrance hall, spacious lounge, modern kitchen, one double bedroom, and modern bathroom. 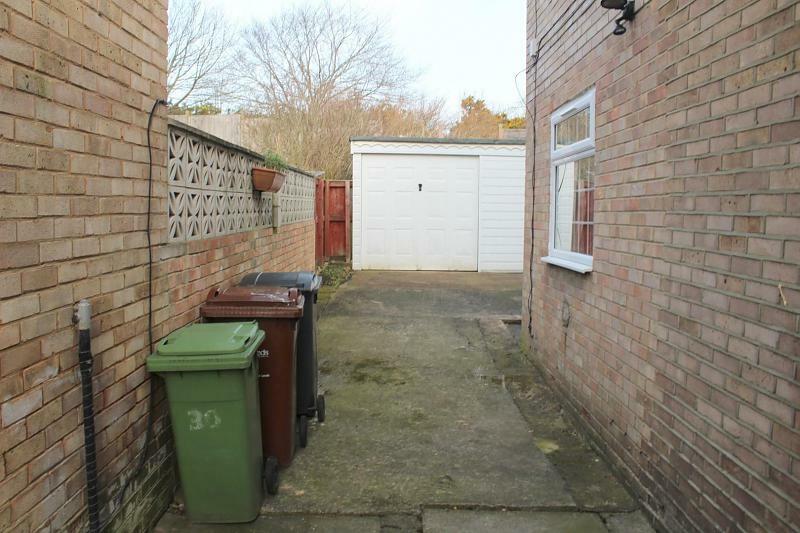 The property benefits from off-street parking to the rear. 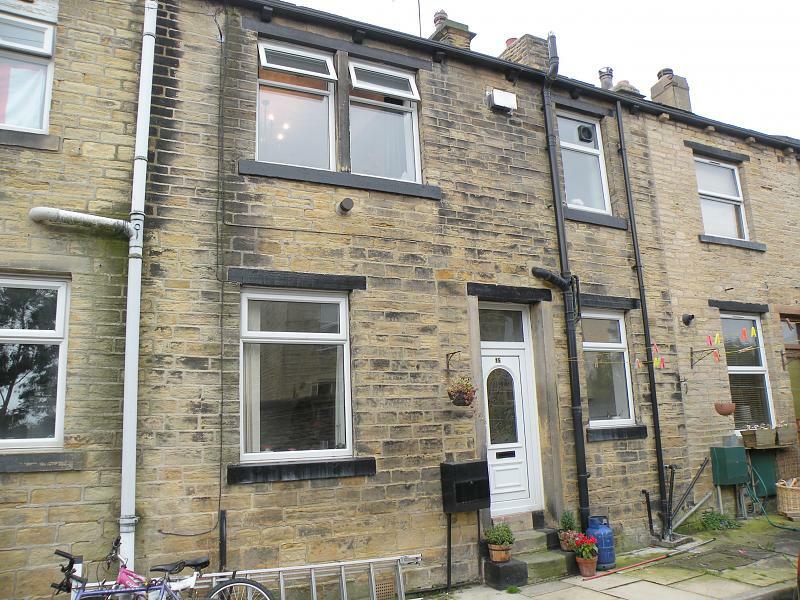 DELIGHTFUL TWO DOUBLE BEDROOM END STONE TERRACE located in a mature residential area of Farsley village within walking distance of the many local amenities. 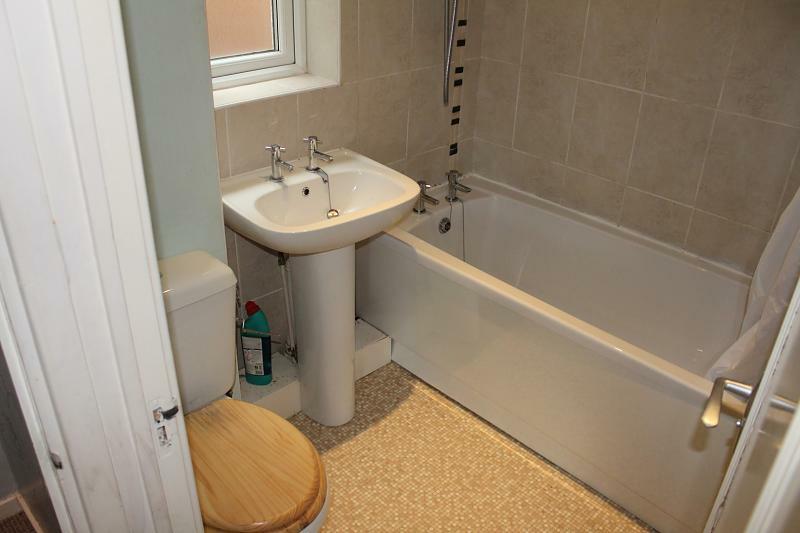 The property briefly comprises living room, kitchen, two double bedrooms, house bathroom, cellar. 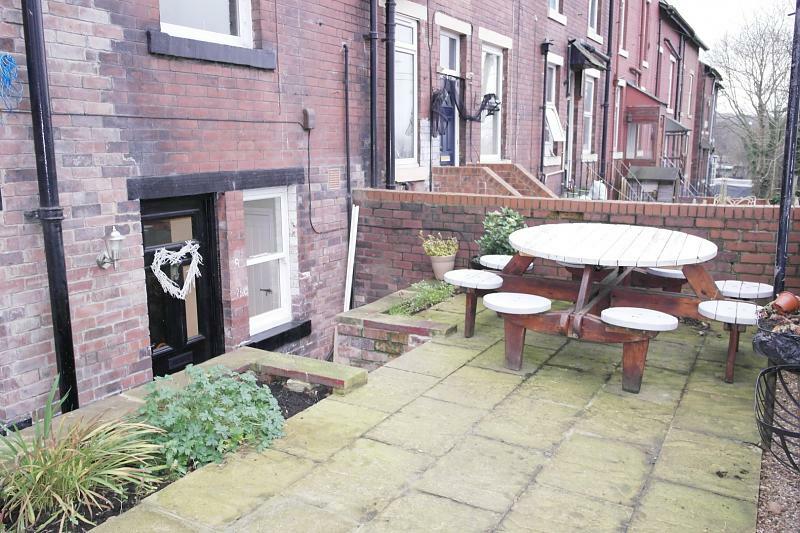 Externally, cottage garden to the front and ENCLOSED REAR GARDEN. 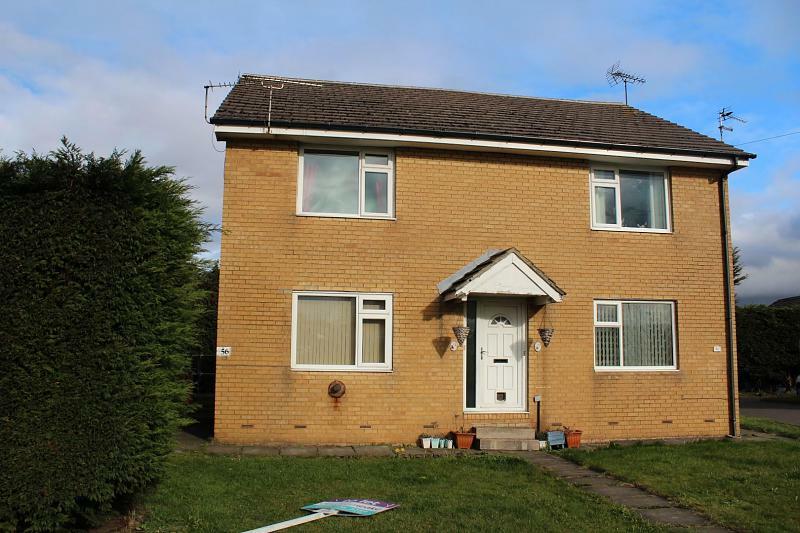 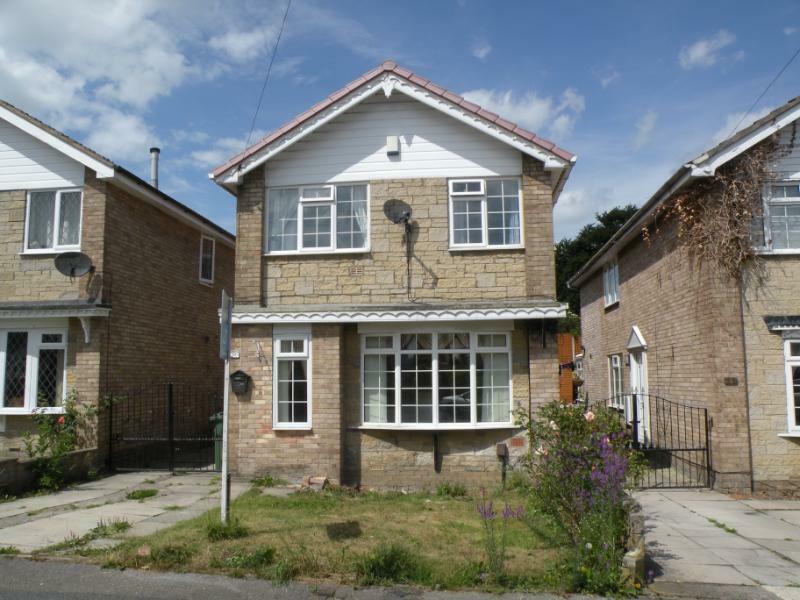 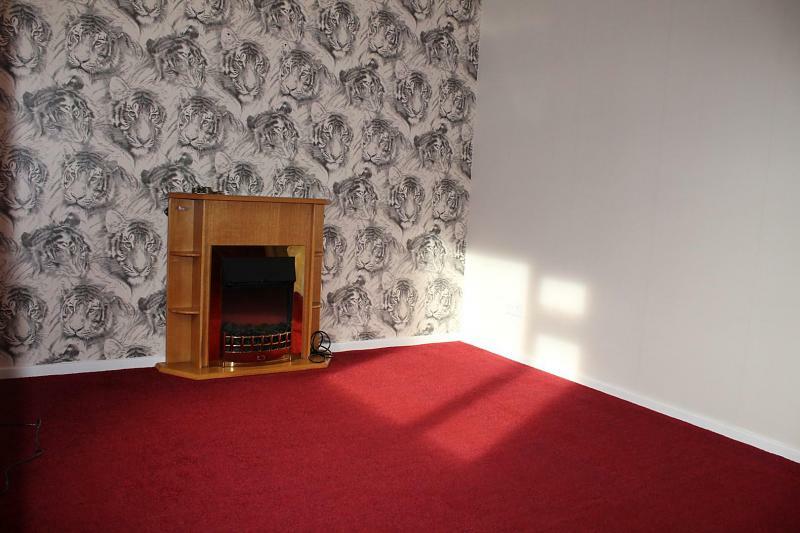 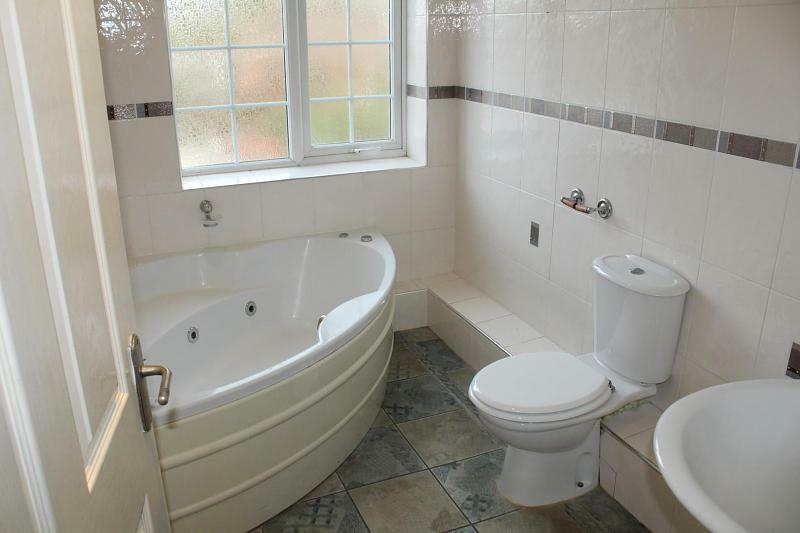 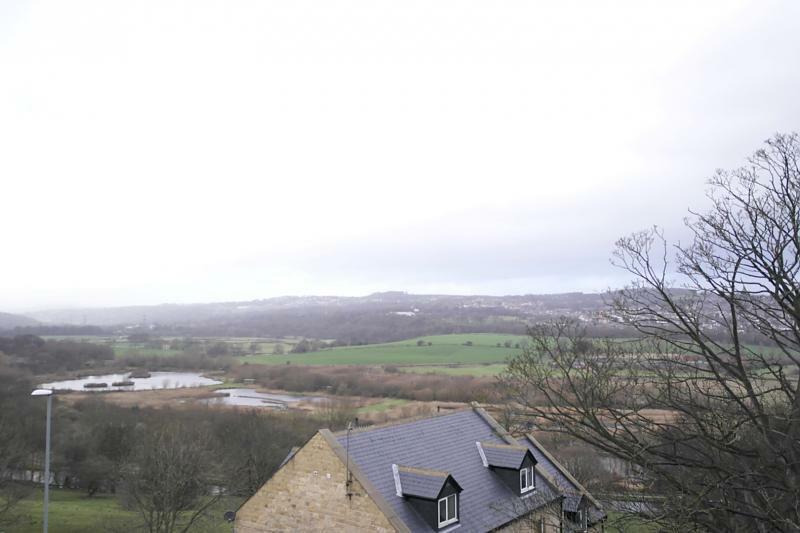 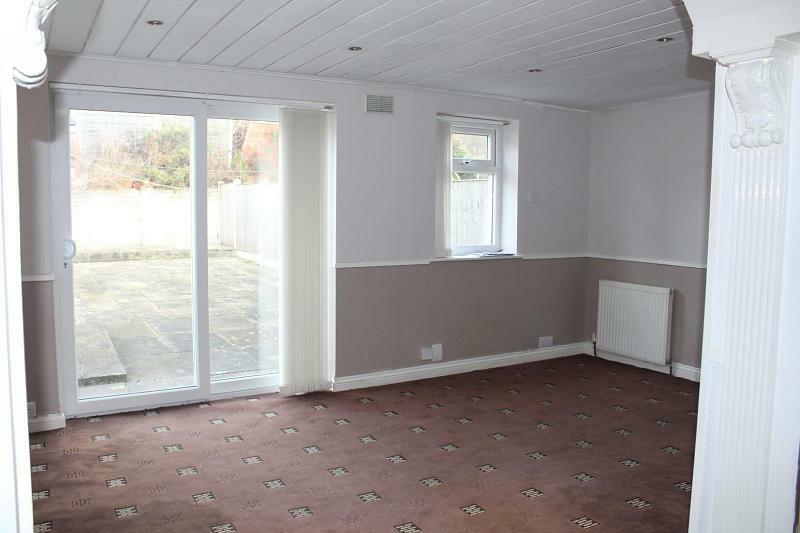 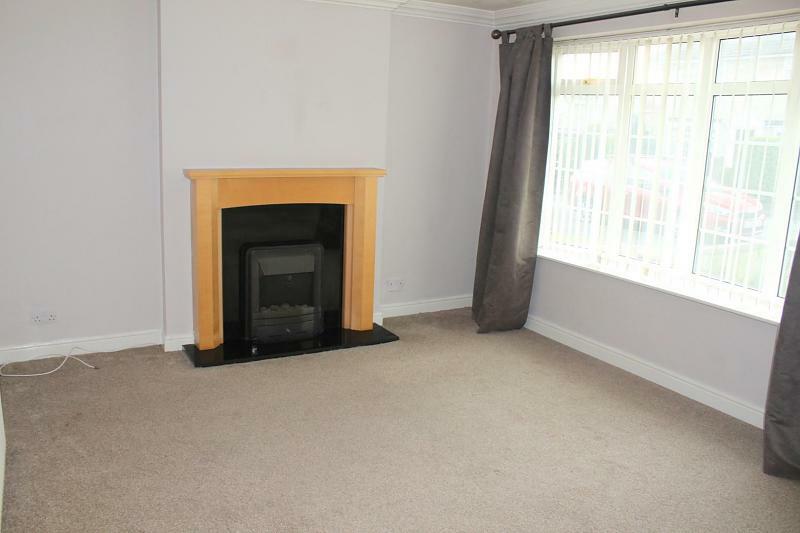 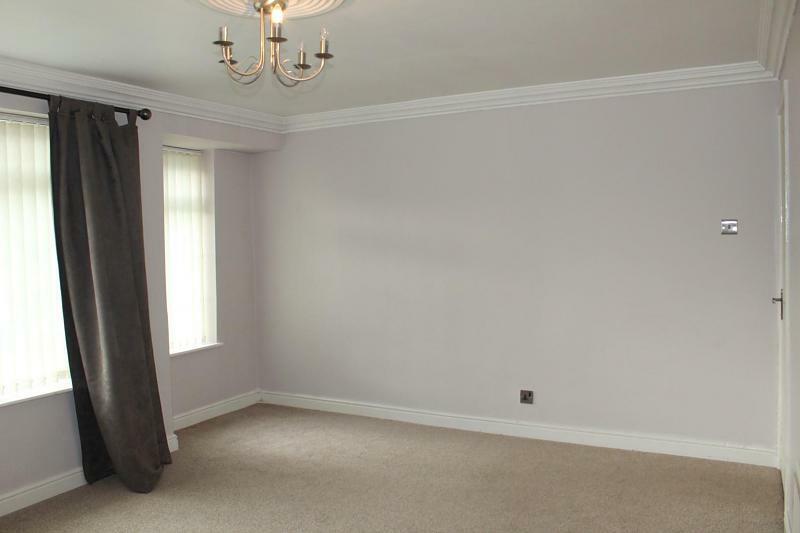 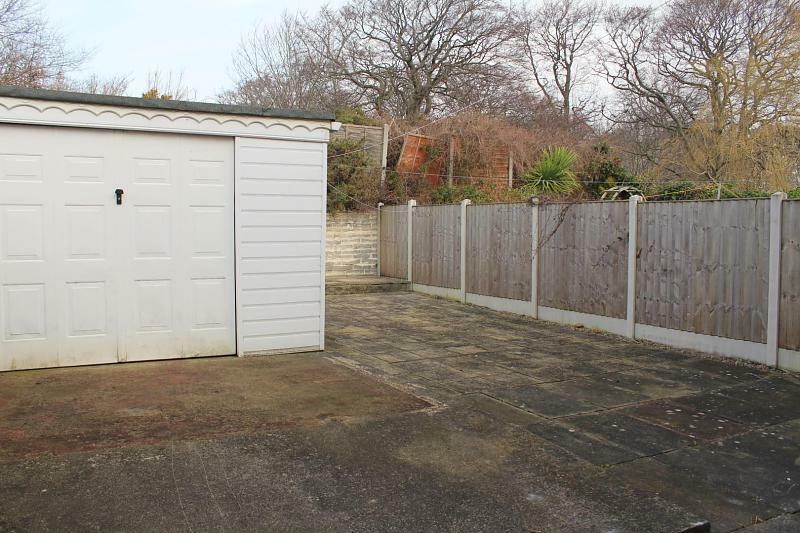 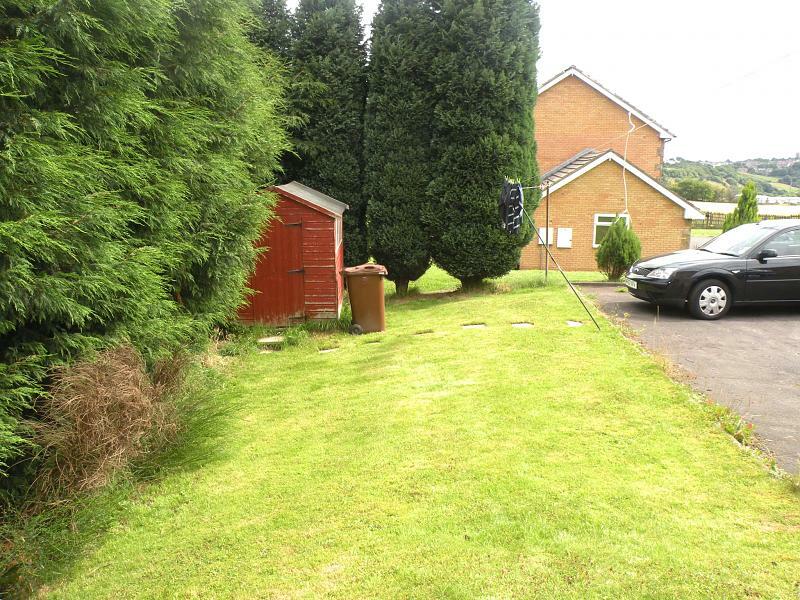 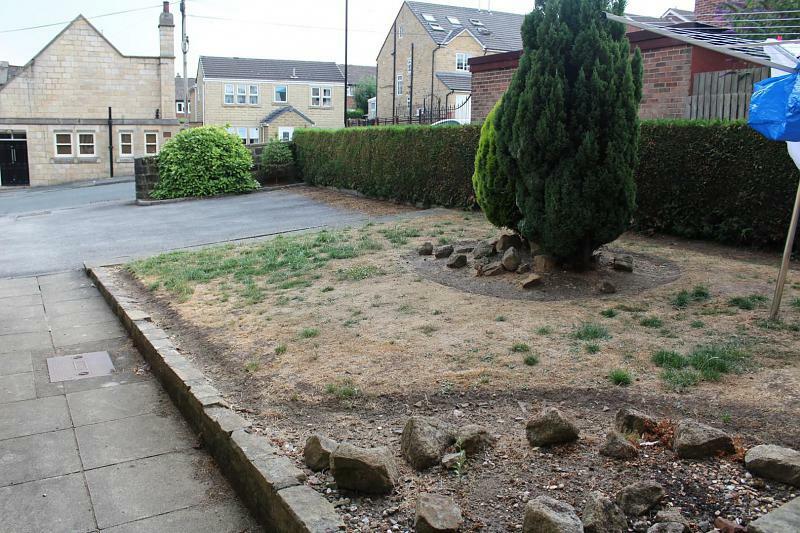 Available for rent is this well presented FOUR BEDROOM DETACHED property backing on to open countryside in a popular location with easy commuting links to Leeds and Bradford and good schools. 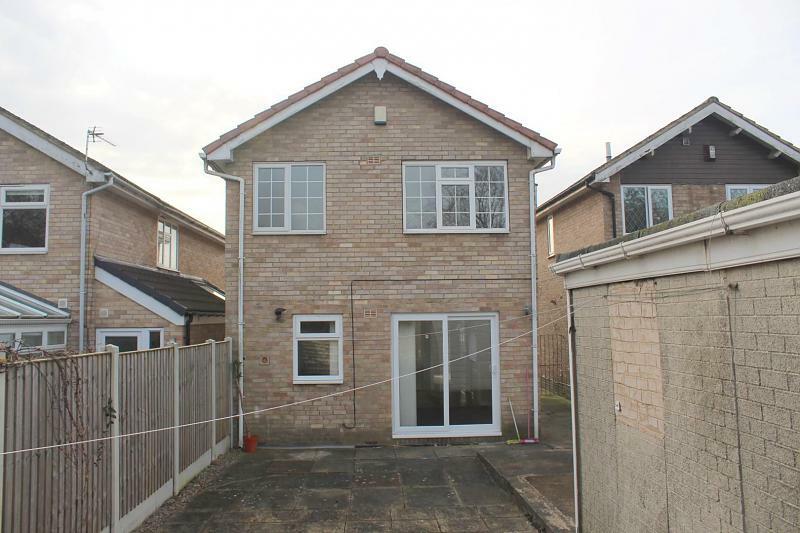 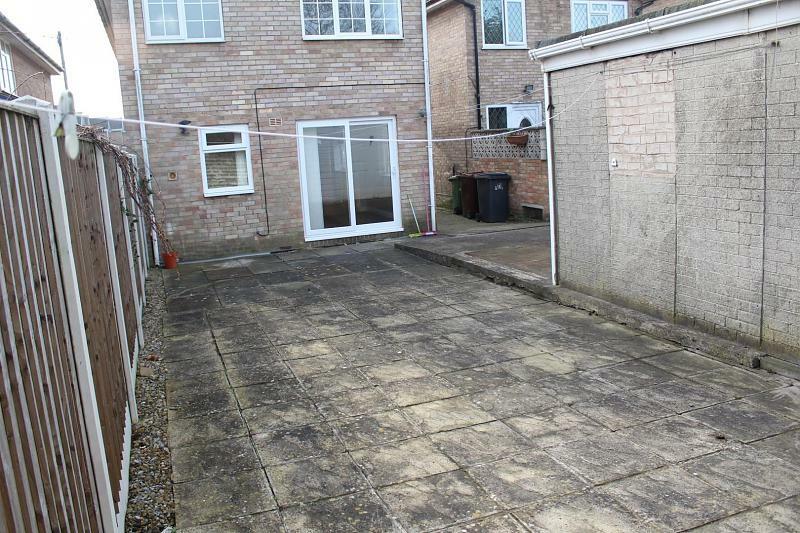 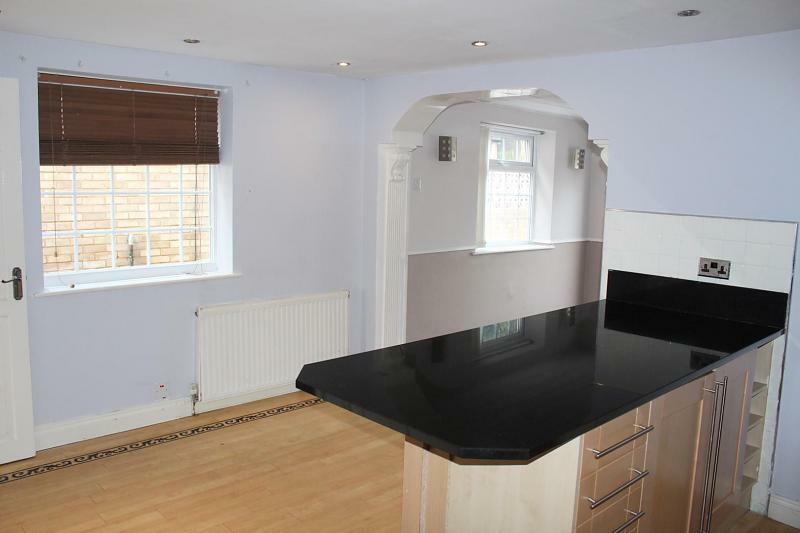 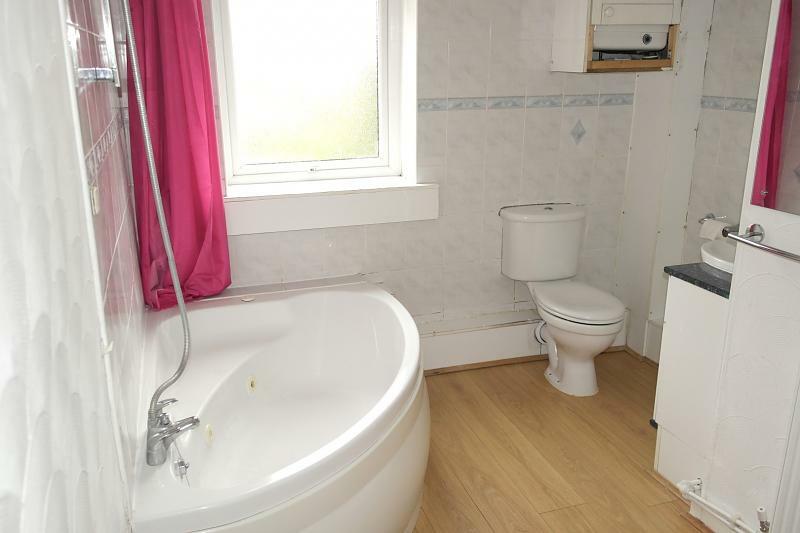 The property briefly comprises lounge, dining room, kitchen, four bedrooms, family bathroom, separate shower room, detached garage, front and rear gardens.